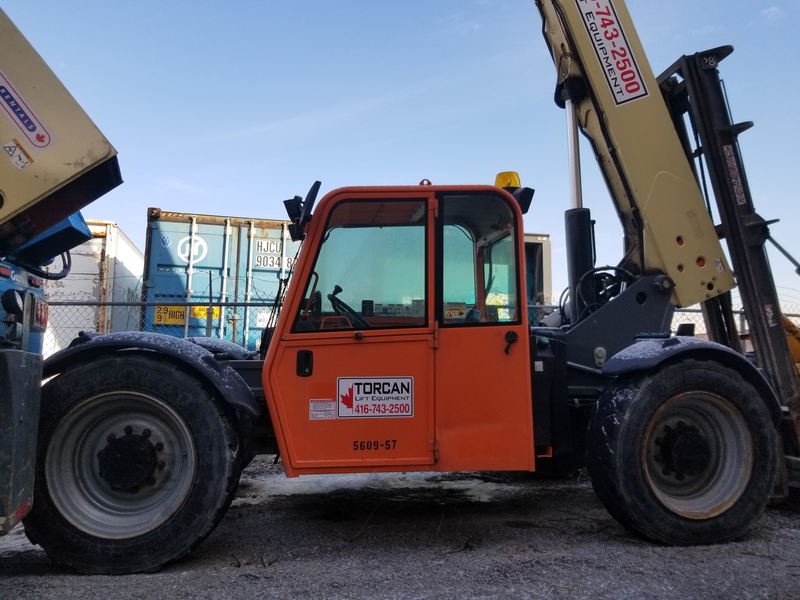 5609-57 9,000LBS - 43FT TELEHANDLER 2012 JLG 943 ABOUT 2825 $97,900.00 Unit comes Complete with Enclosed Cab - Standard Forks and Carriage - Fenders - Fully Certified and Ready to go! 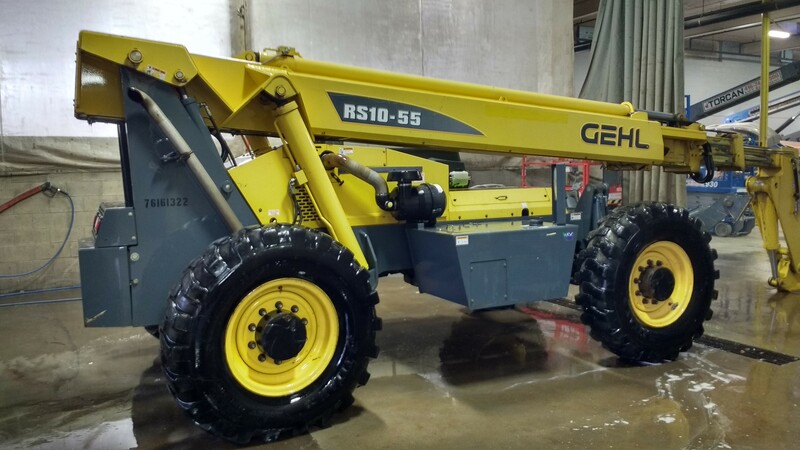 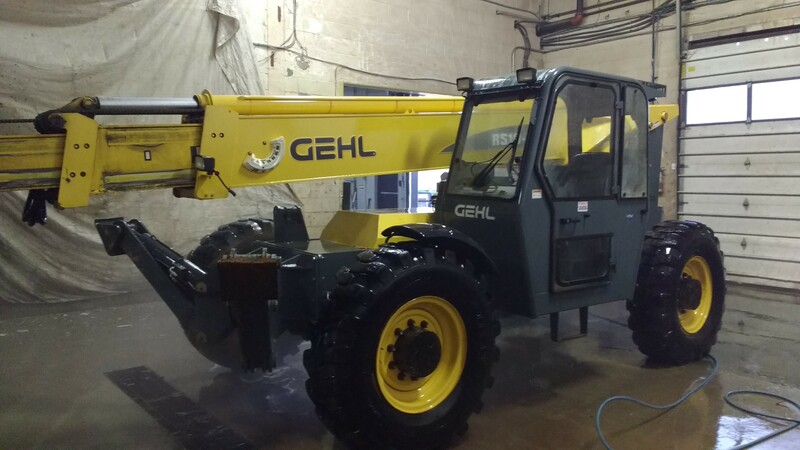 5610-77 10,000LBS - 55FT - TELEHANDLER 2013 GEHL R10-55 ABOUT 3150 $96,900.00 Unit comes Complete with Enclosed Cab - Standard Forks and Carriage - Outriggers - Lights - Fully Certified and Ready to go! 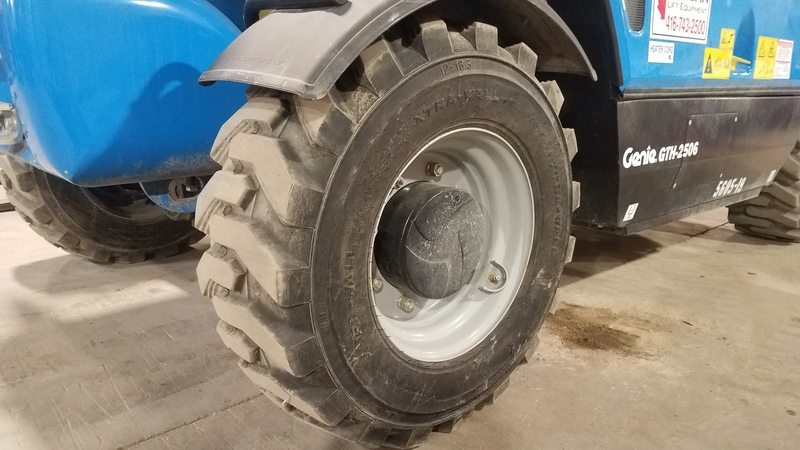 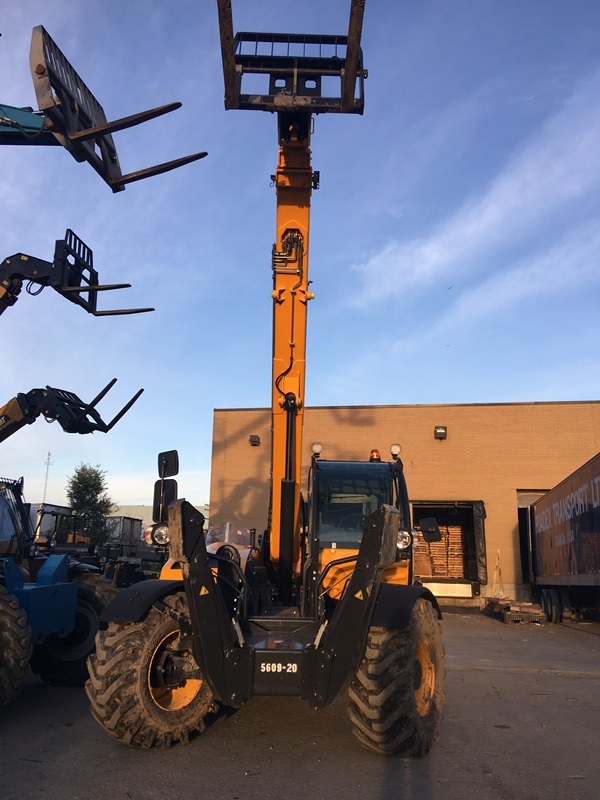 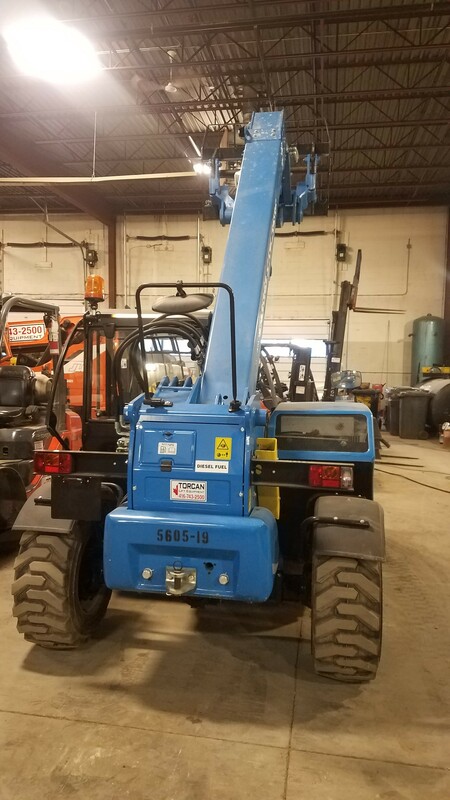 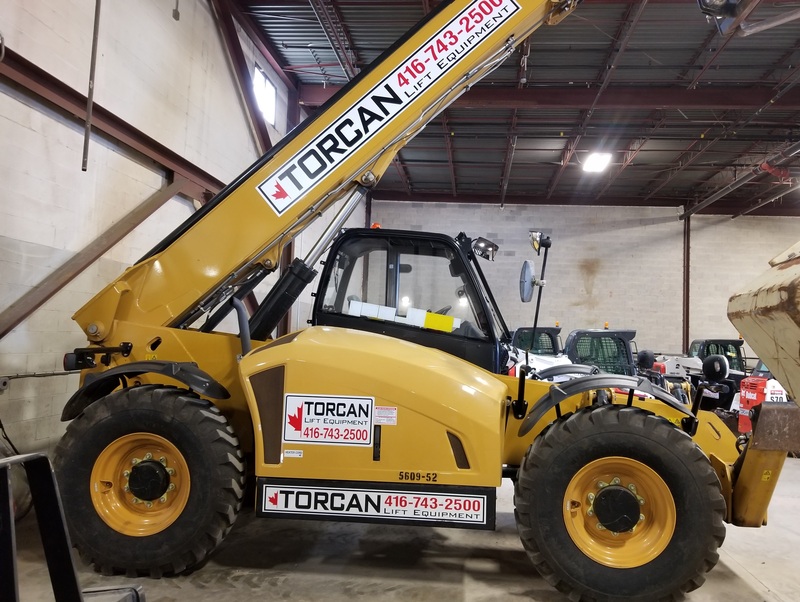 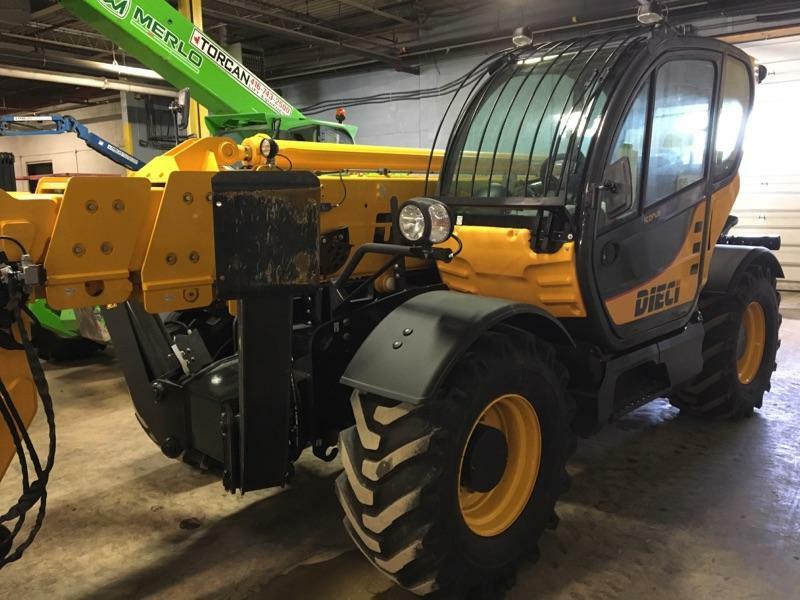 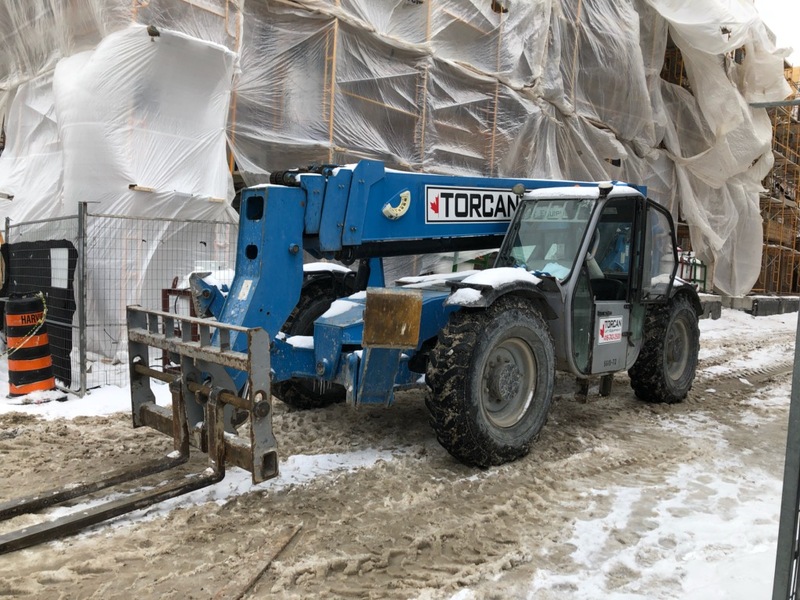 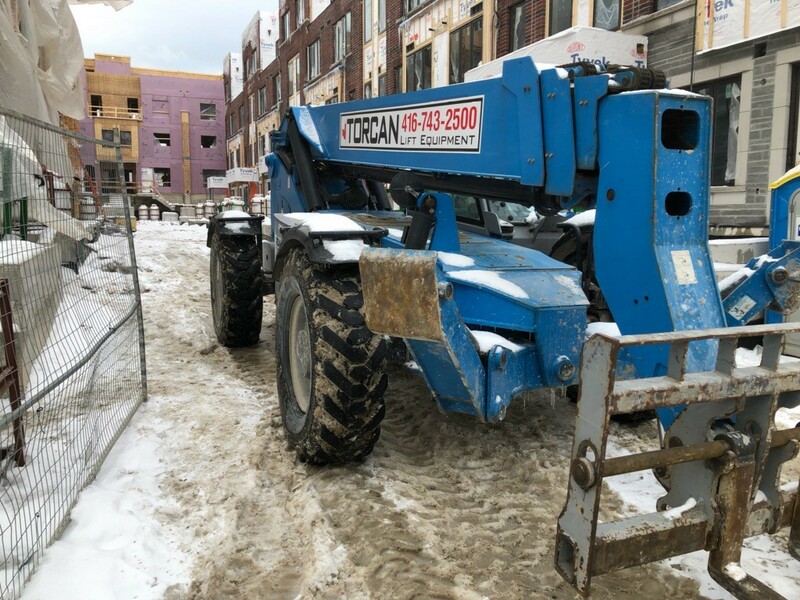 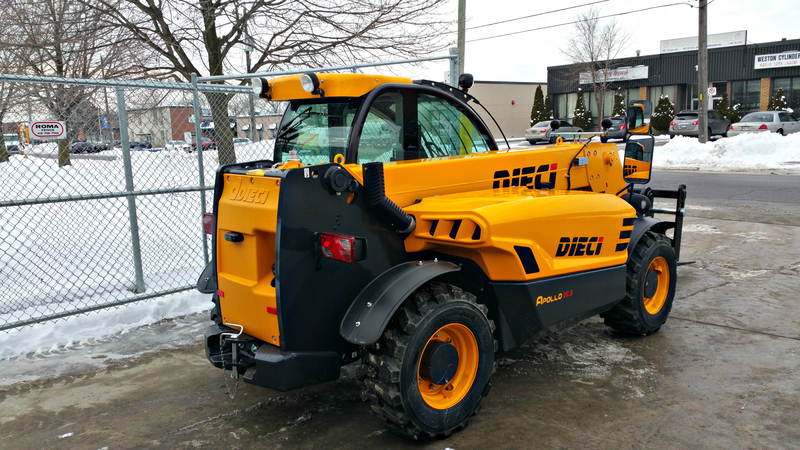 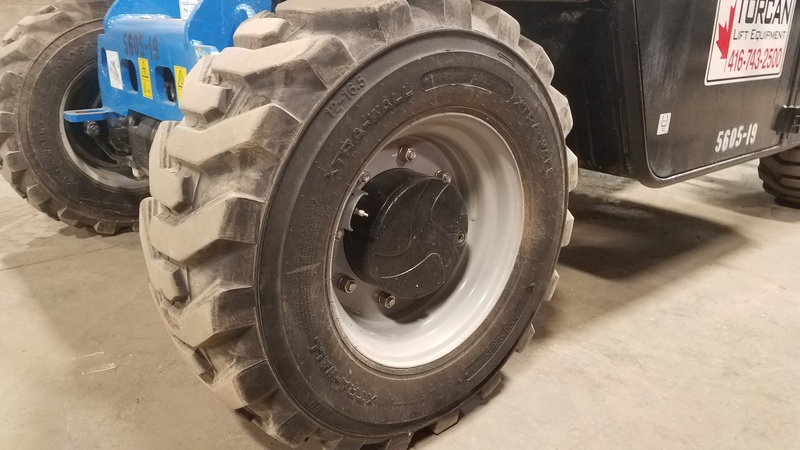 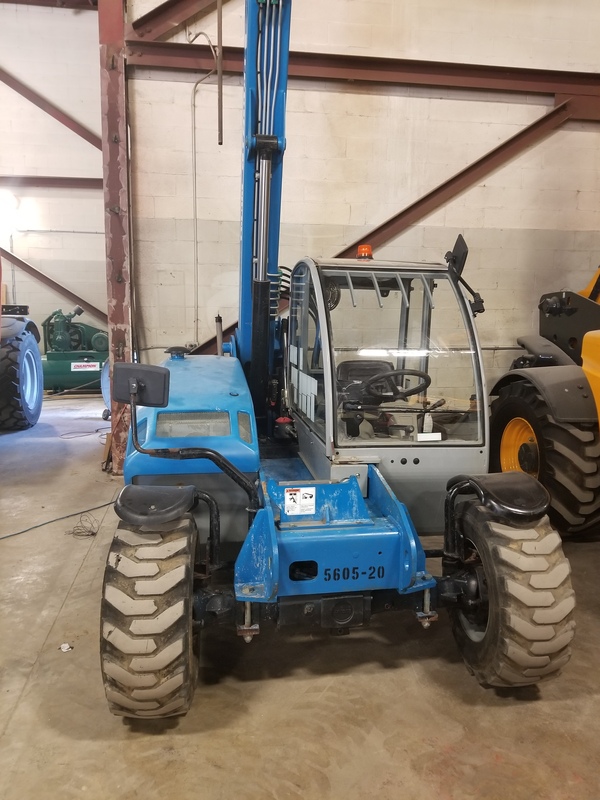 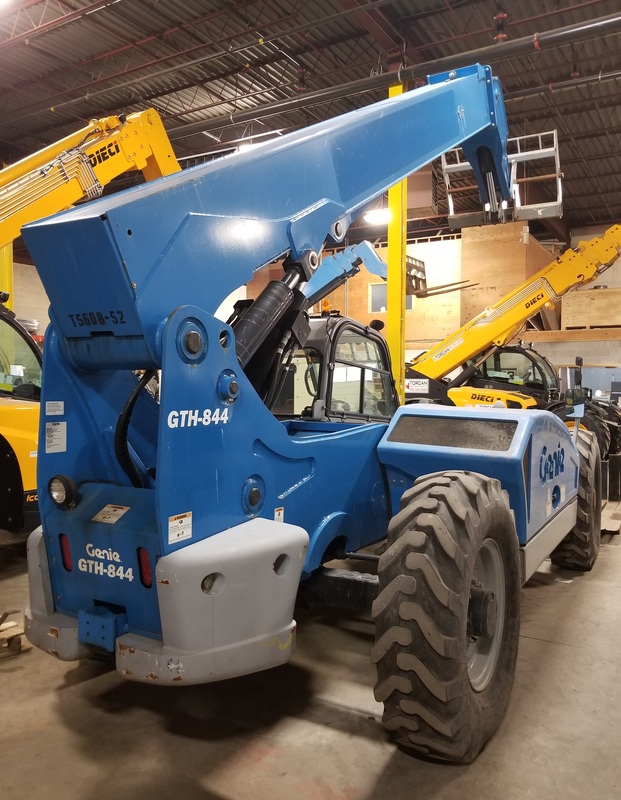 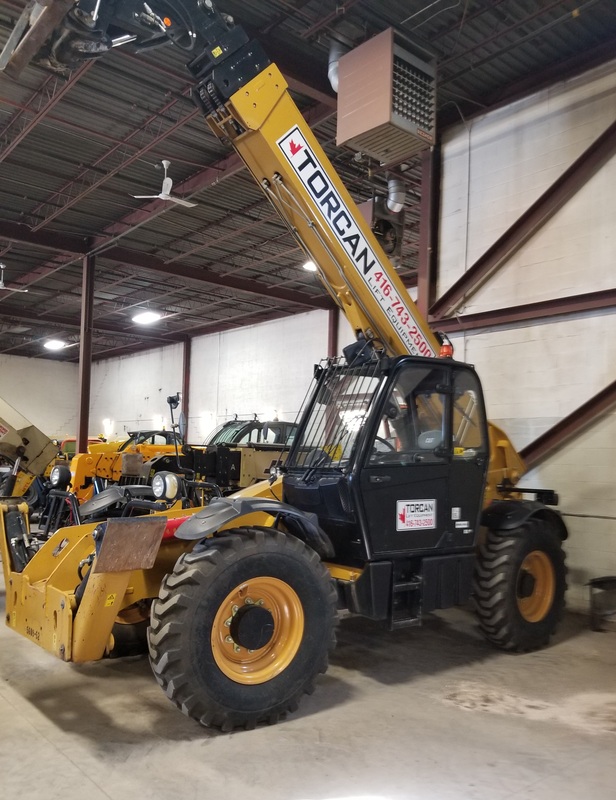 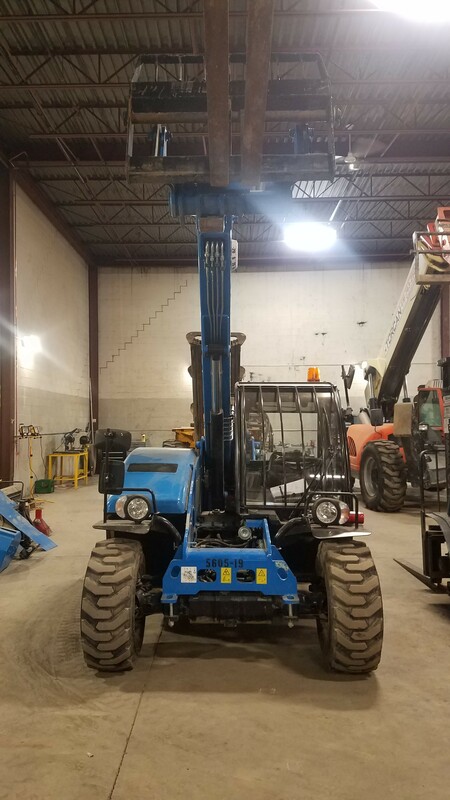 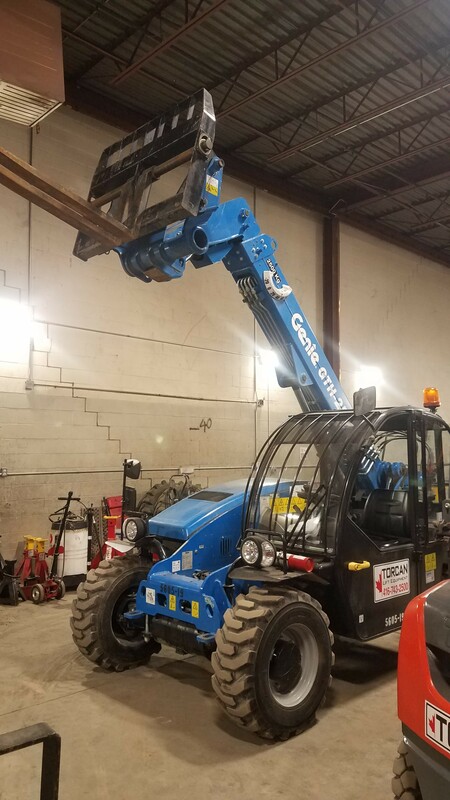 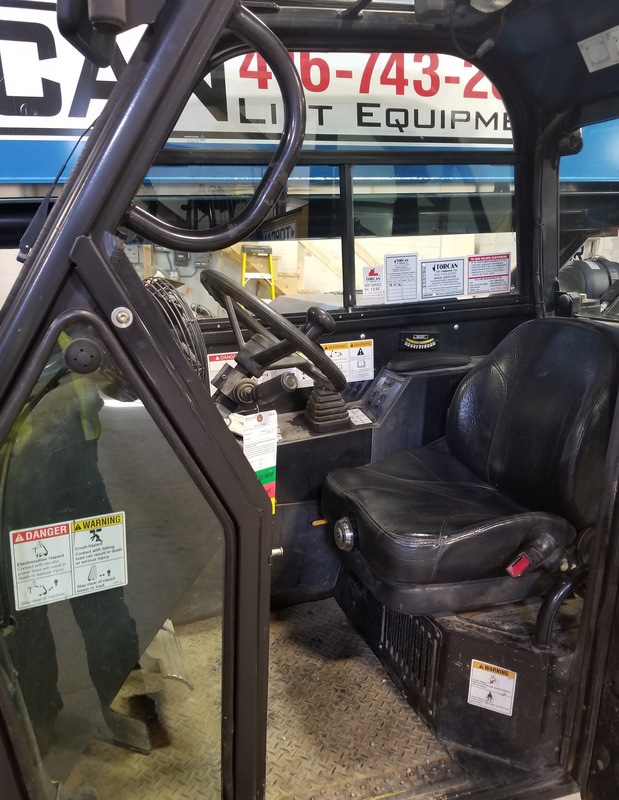 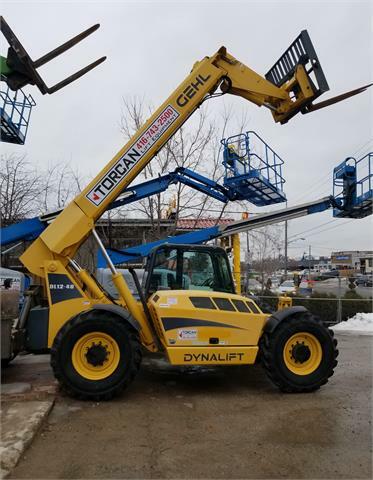 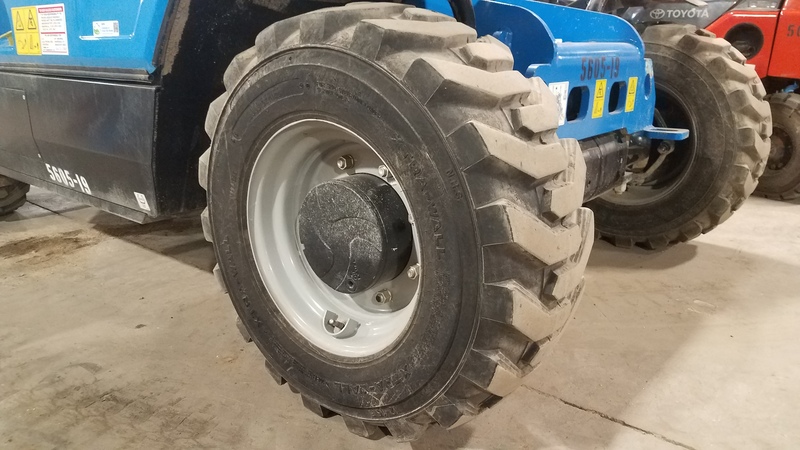 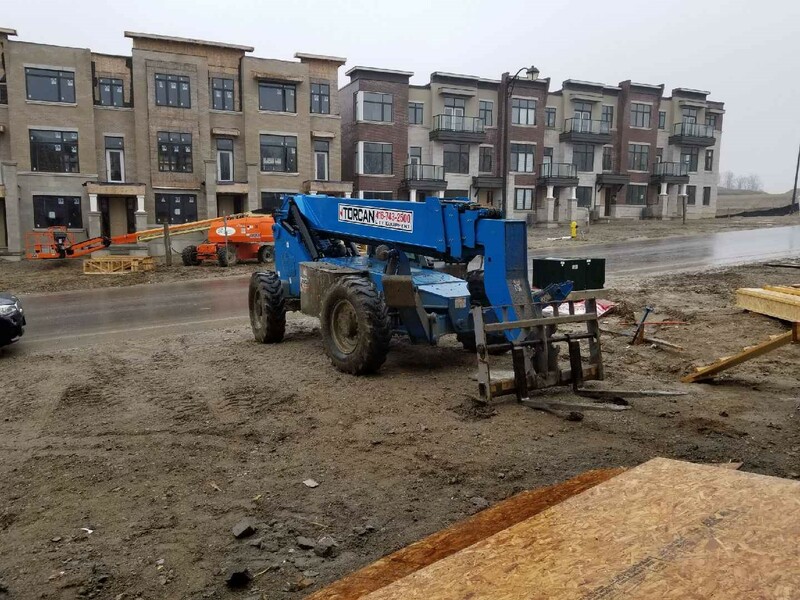 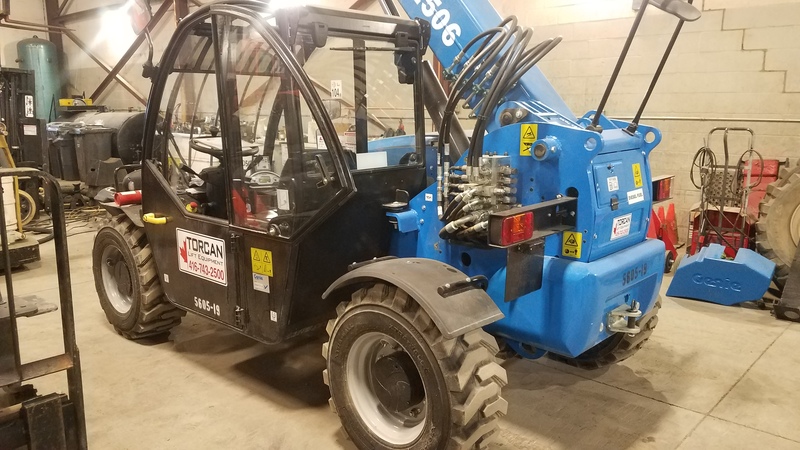 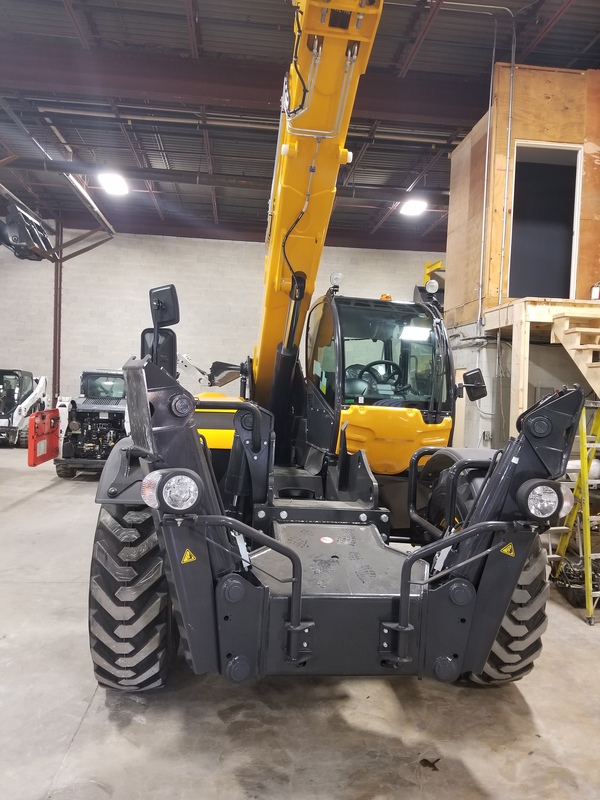 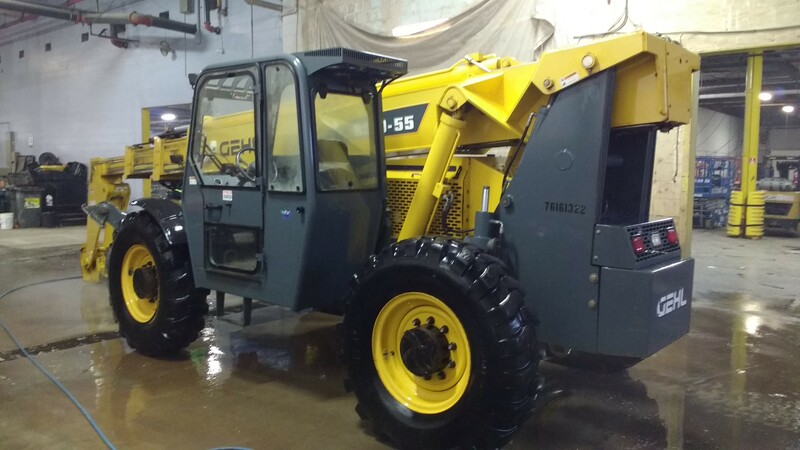 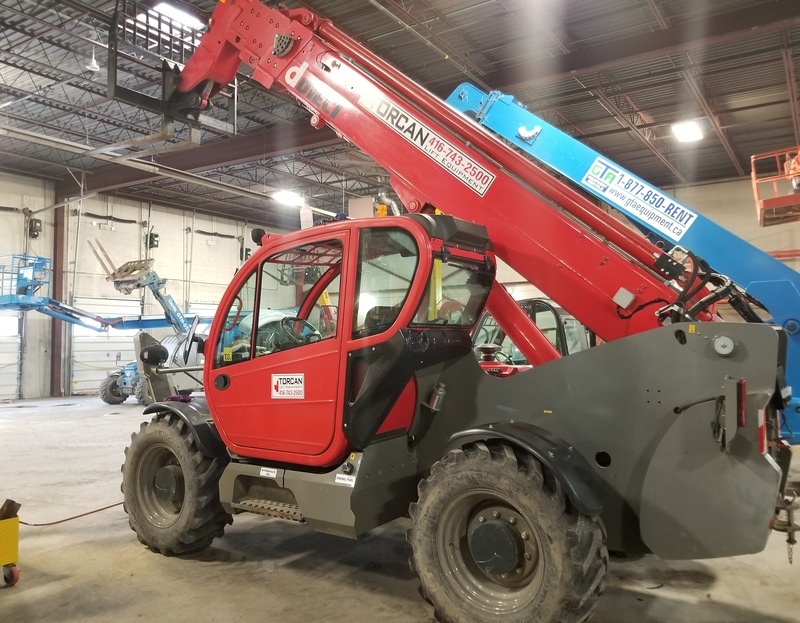 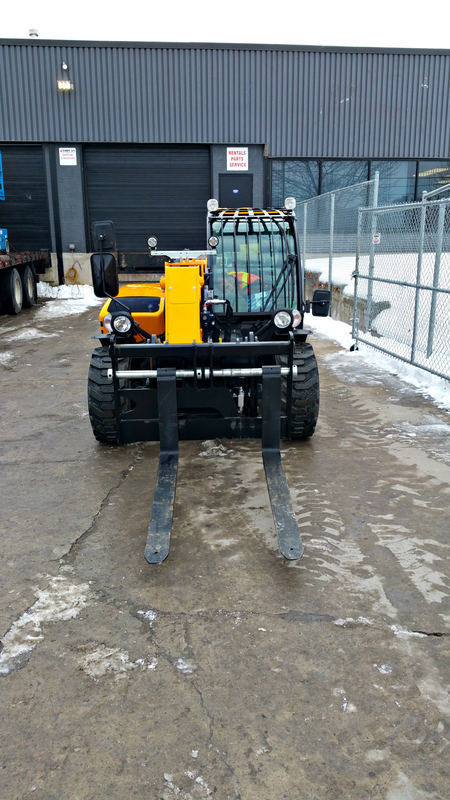 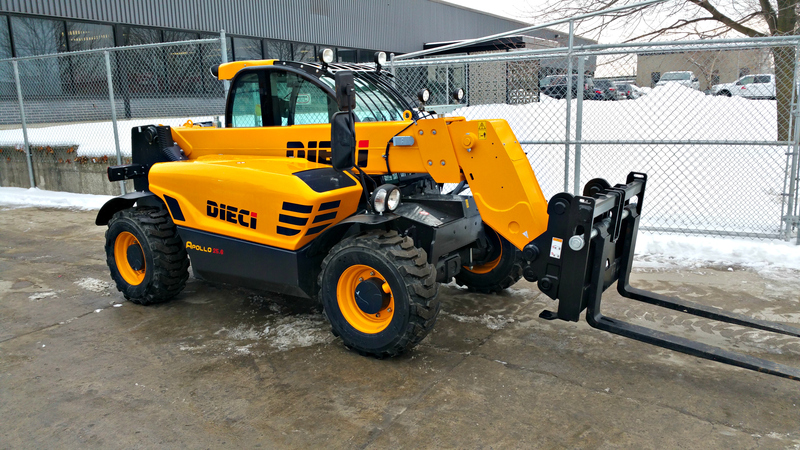 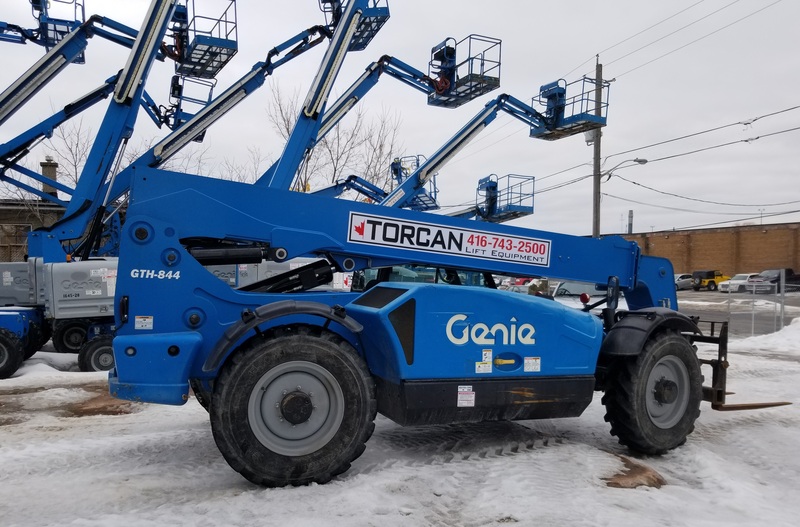 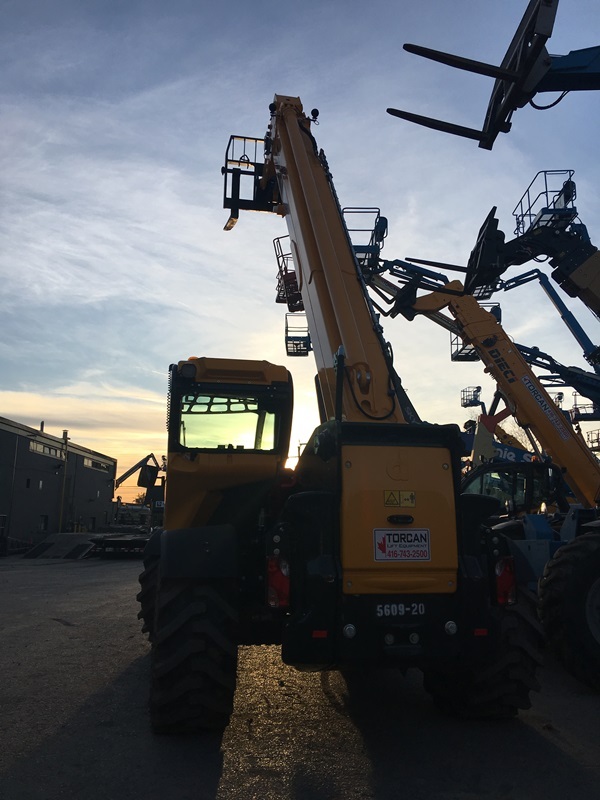 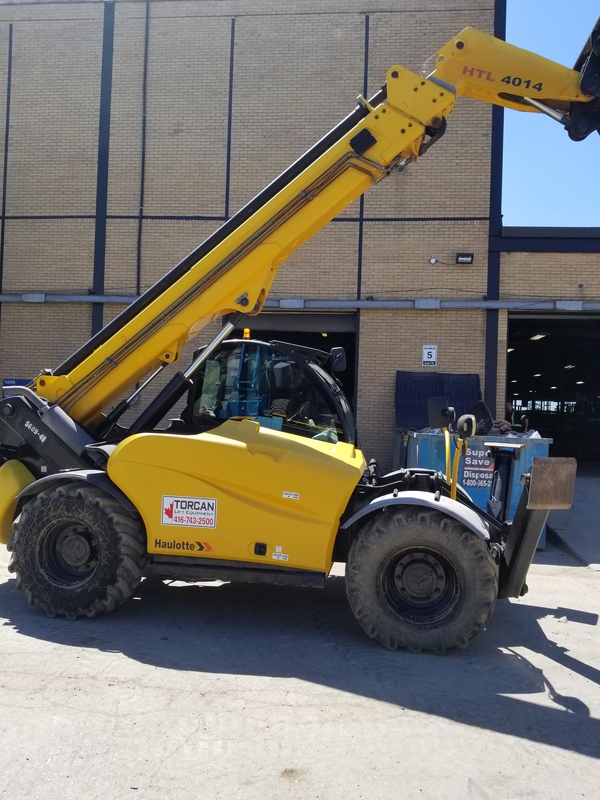 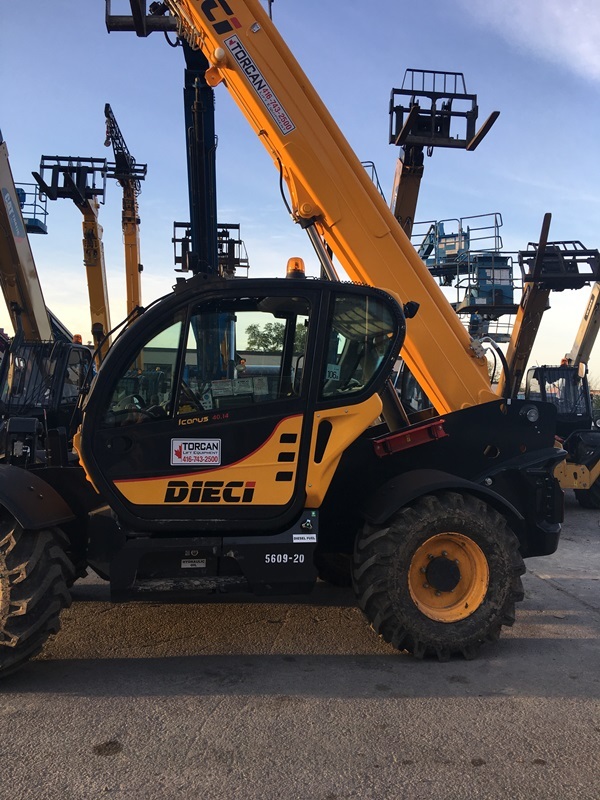 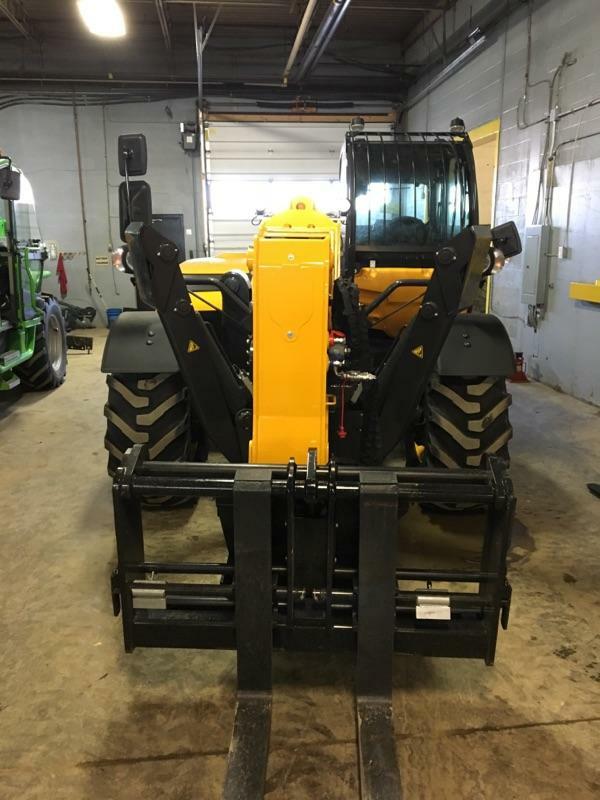 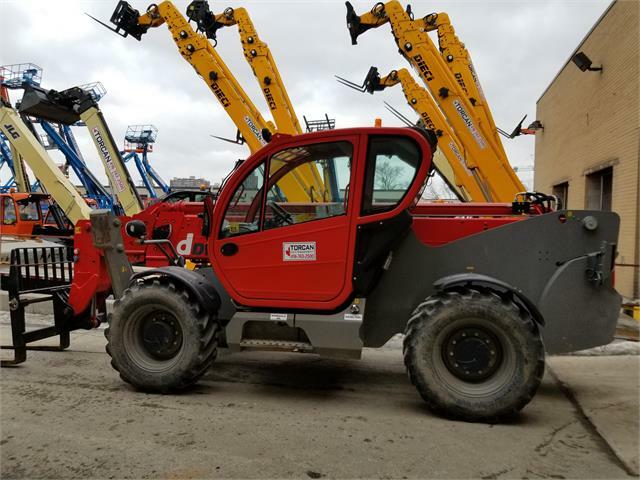 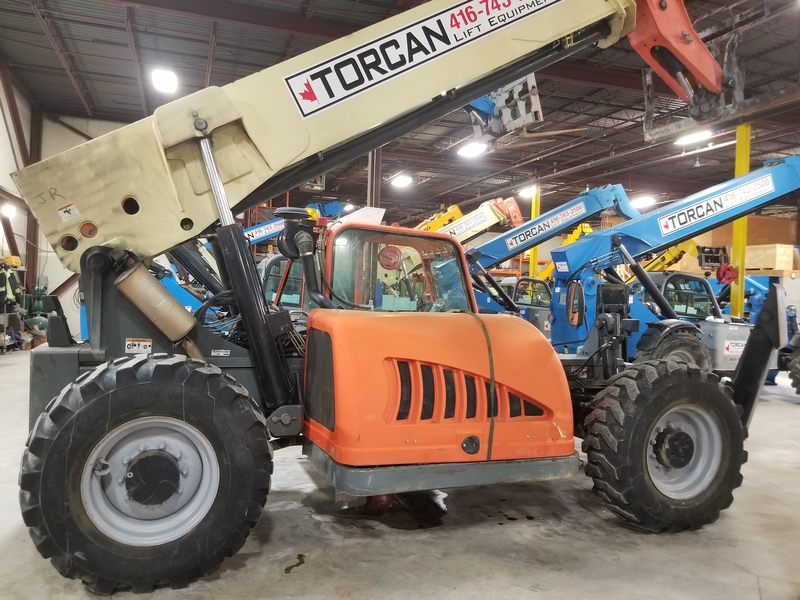 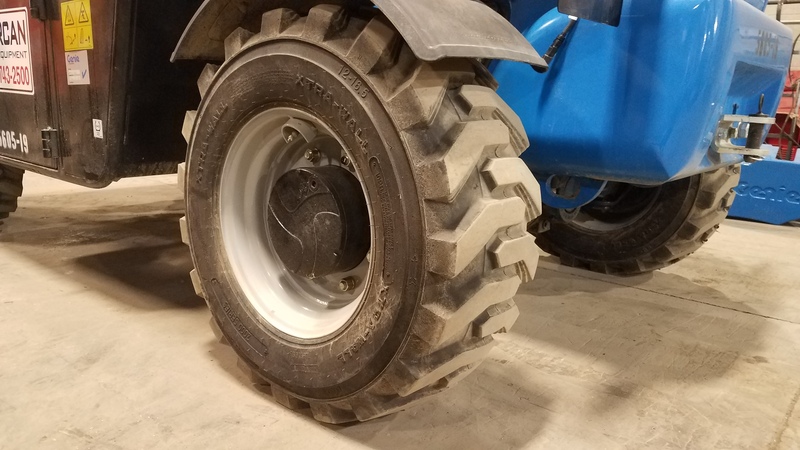 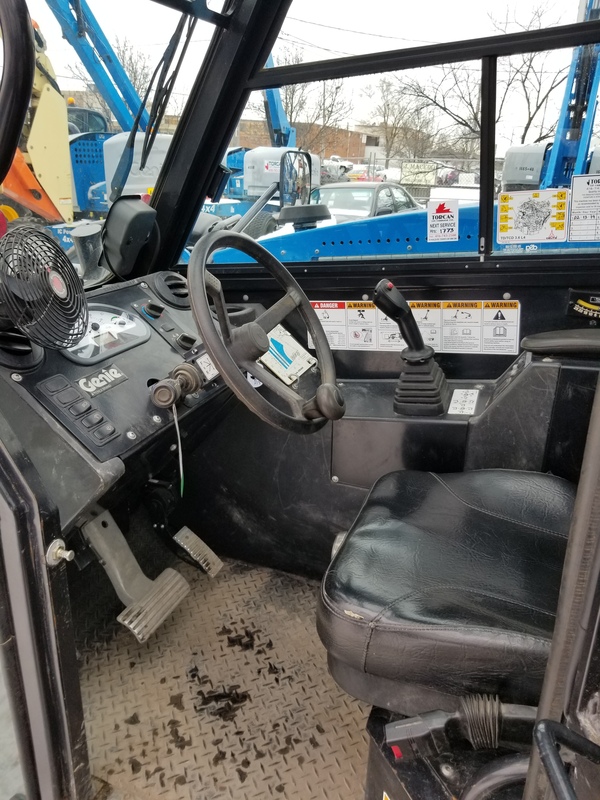 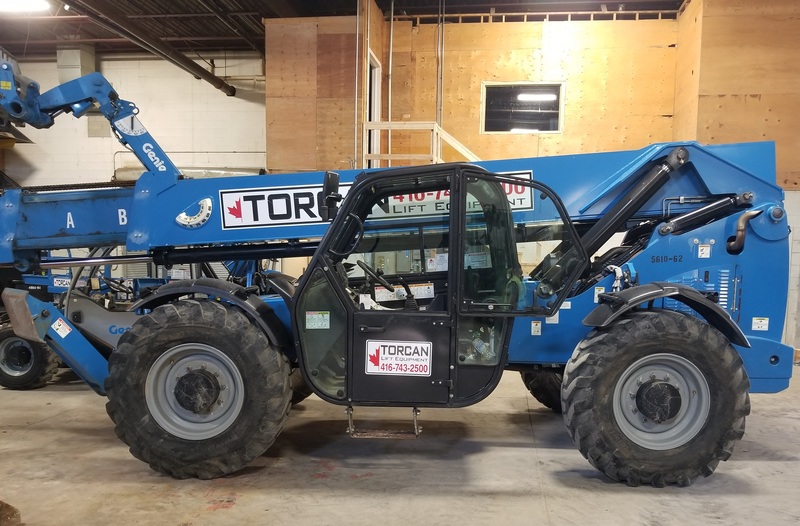 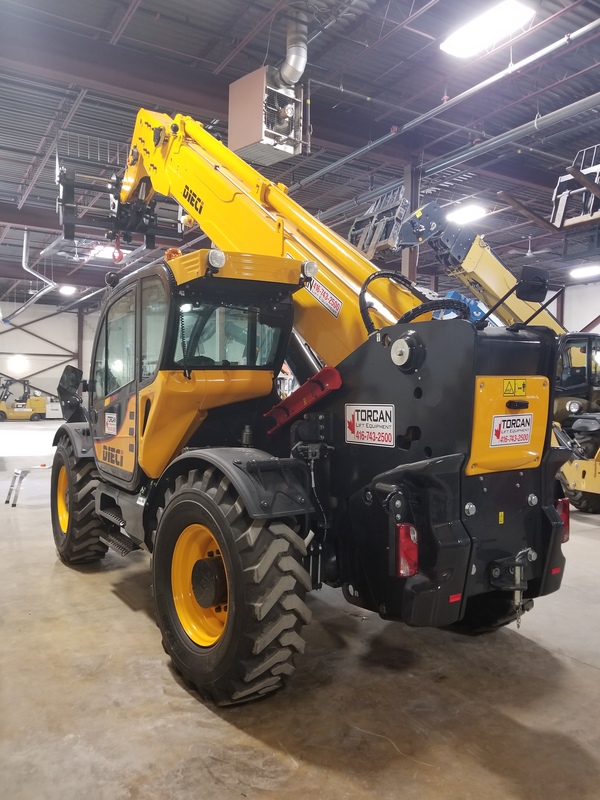 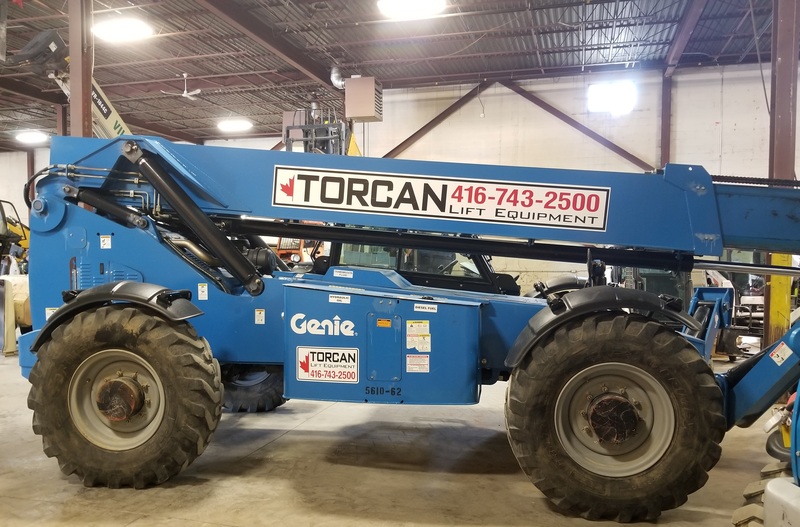 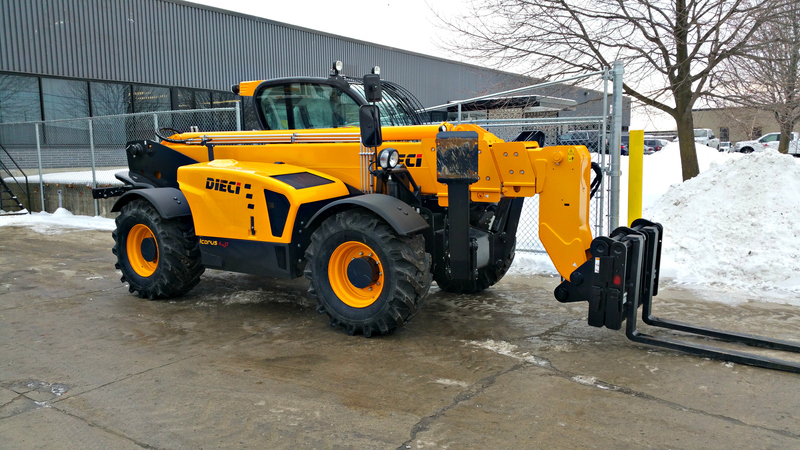 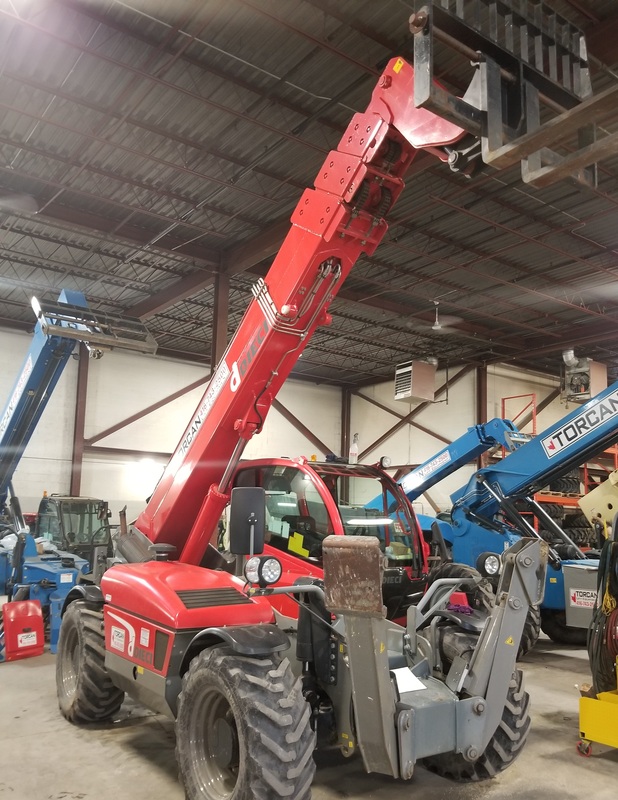 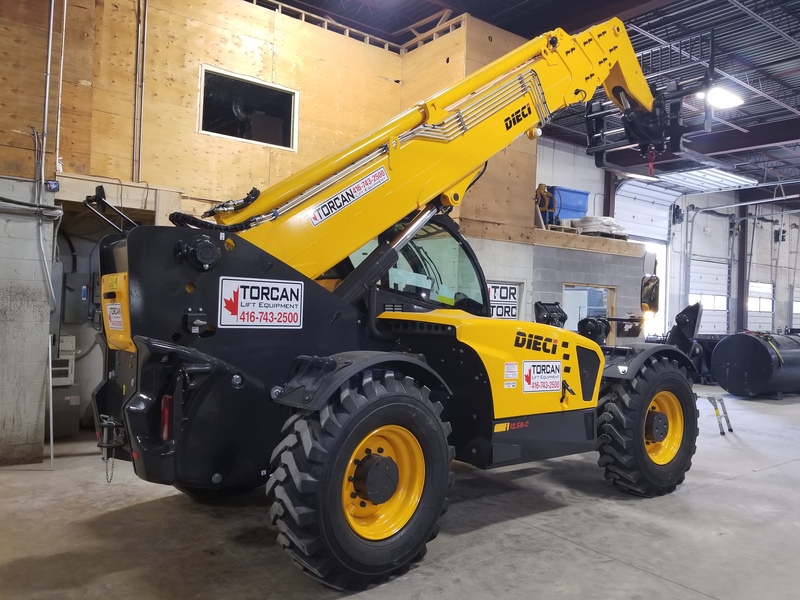 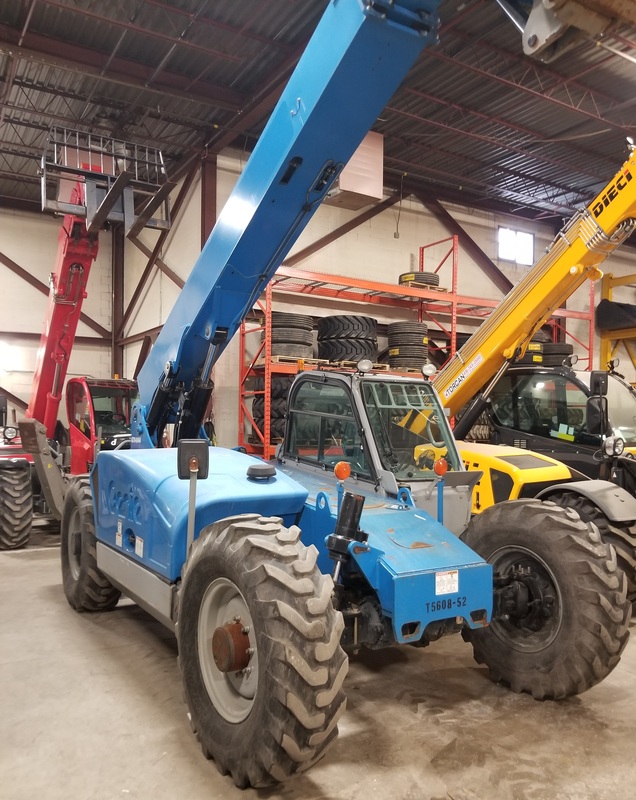 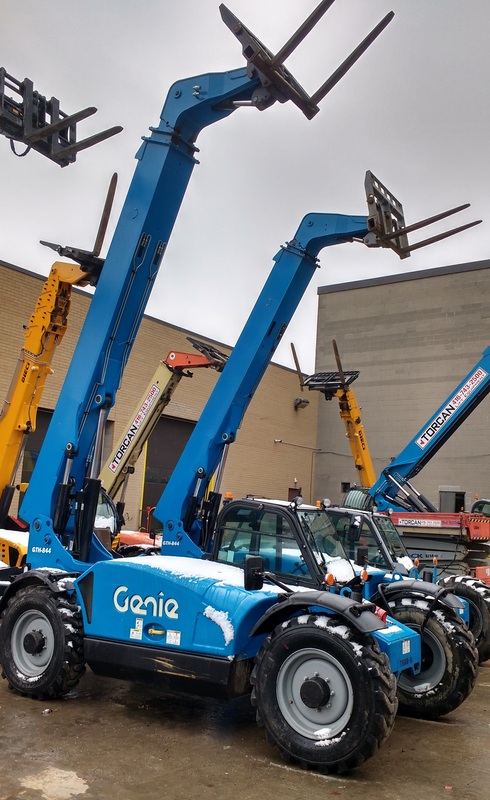 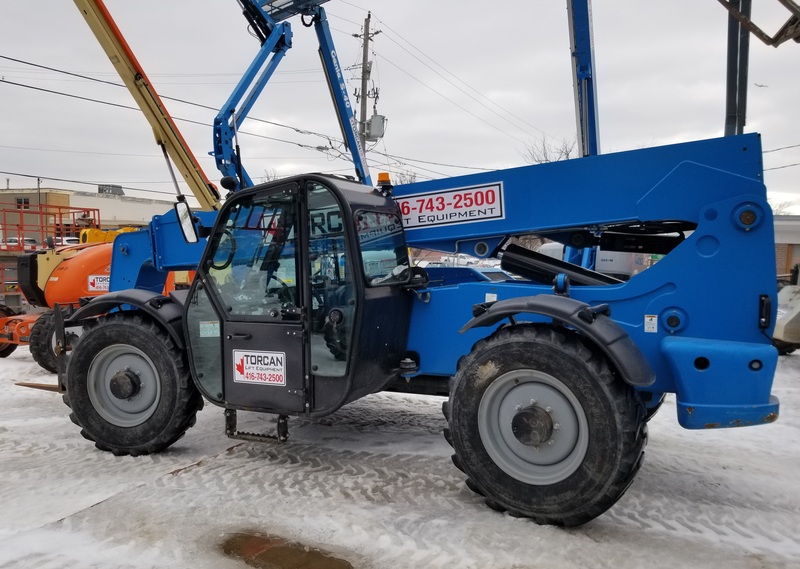 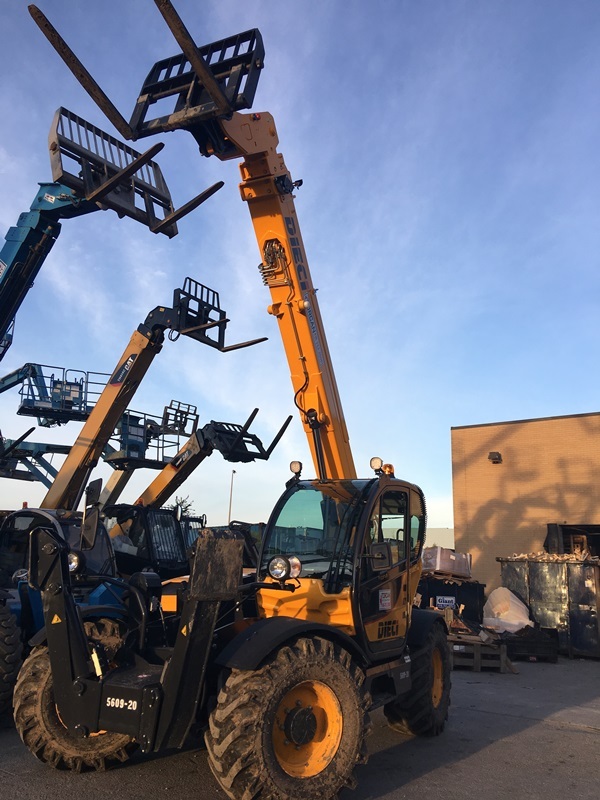 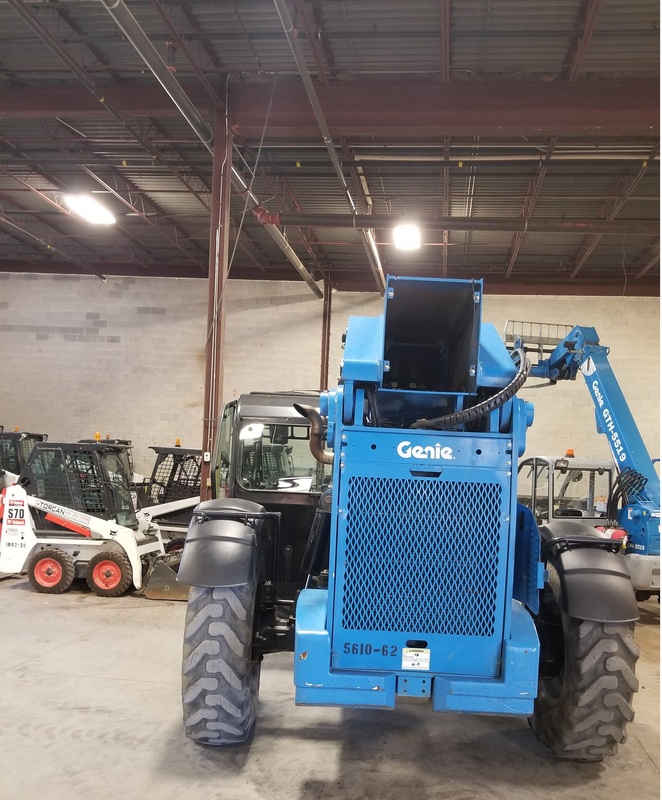 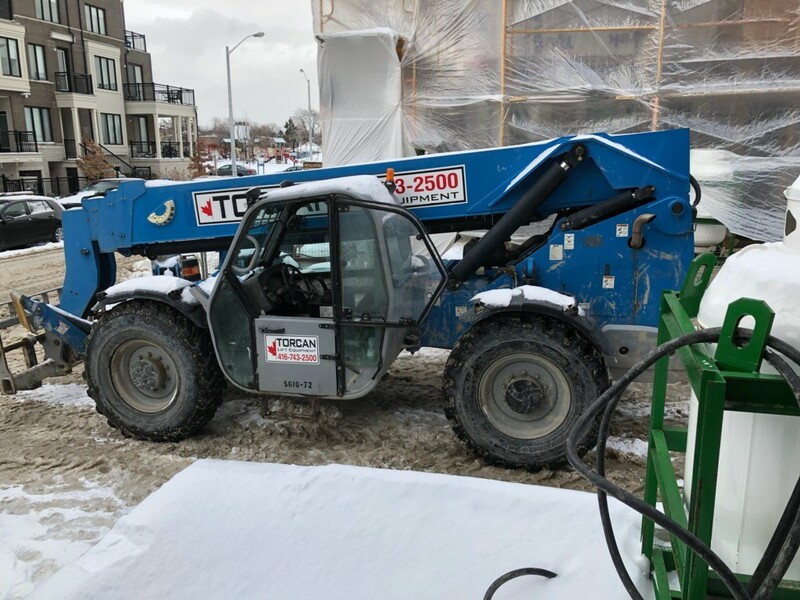 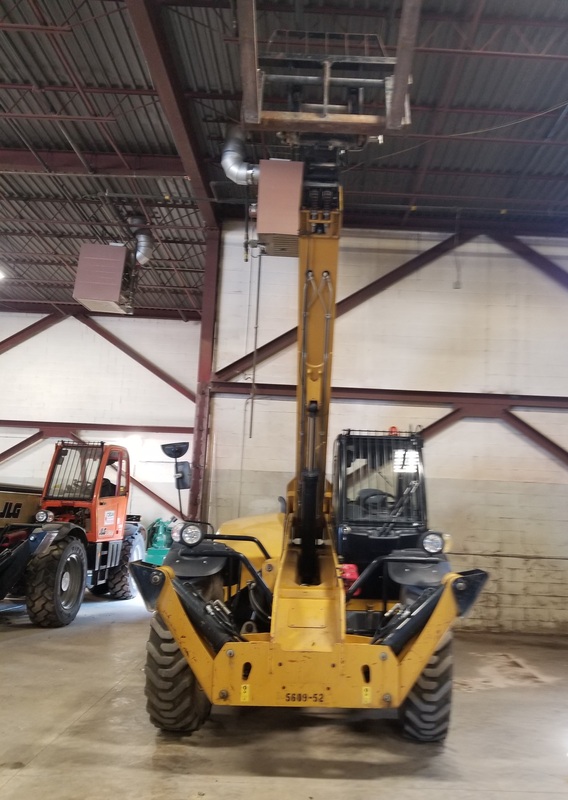 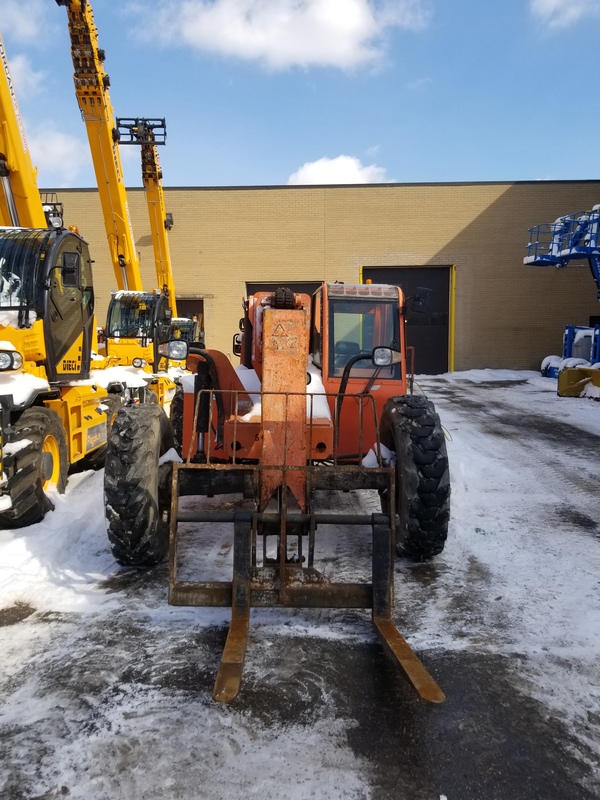 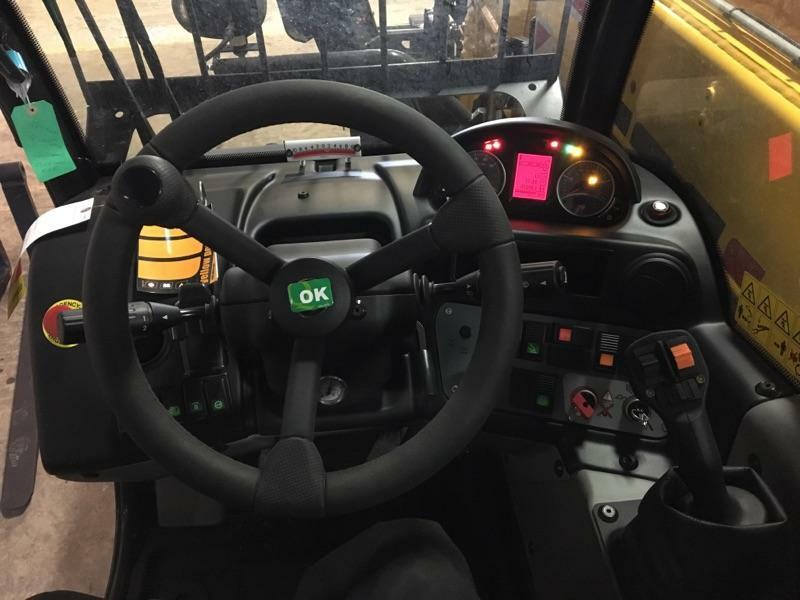 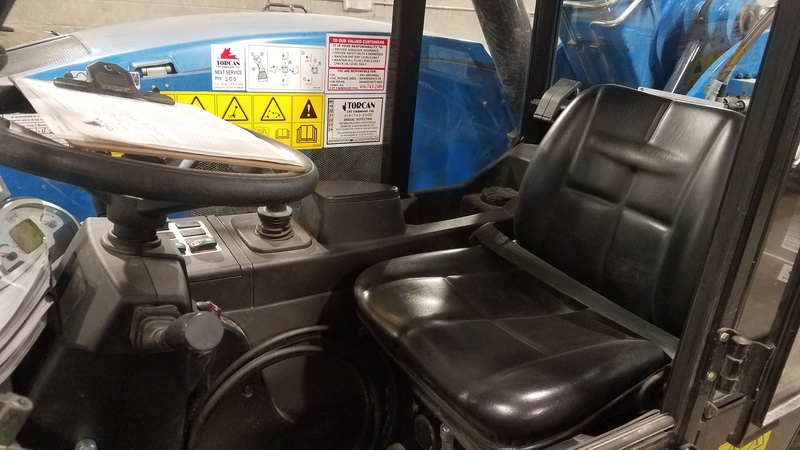 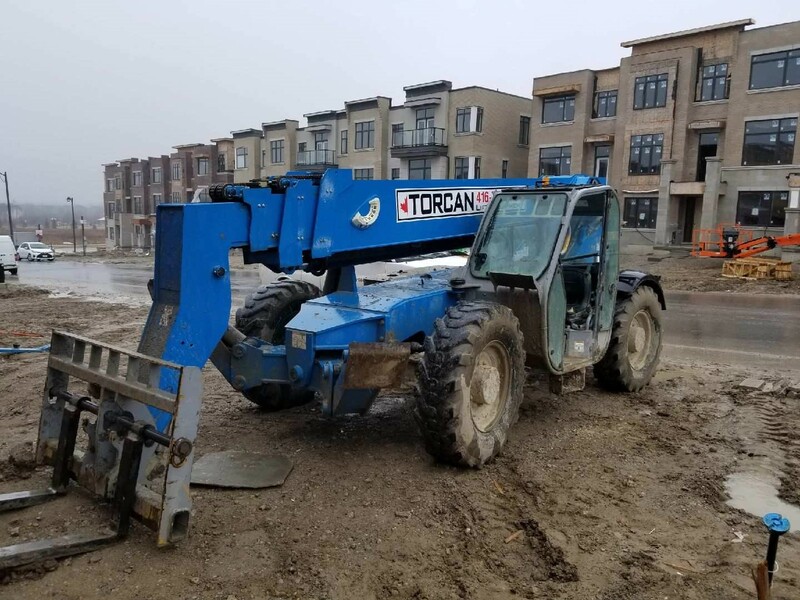 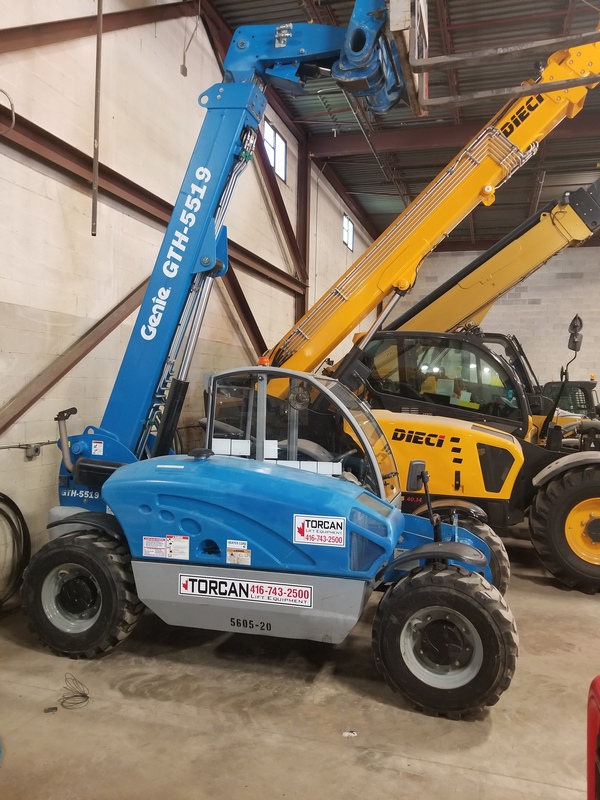 5610-78 10,000LBS - 55FT - TELEHANDLER 2012 DIECI ICARUS 45.17 TO UPDATE PLEASE CONTACT Unit comes Complete with Enclosed Cab - Standard Forks and Carriage - Outriggers - Lights - Fenders - Fully Certified and Ready to go! 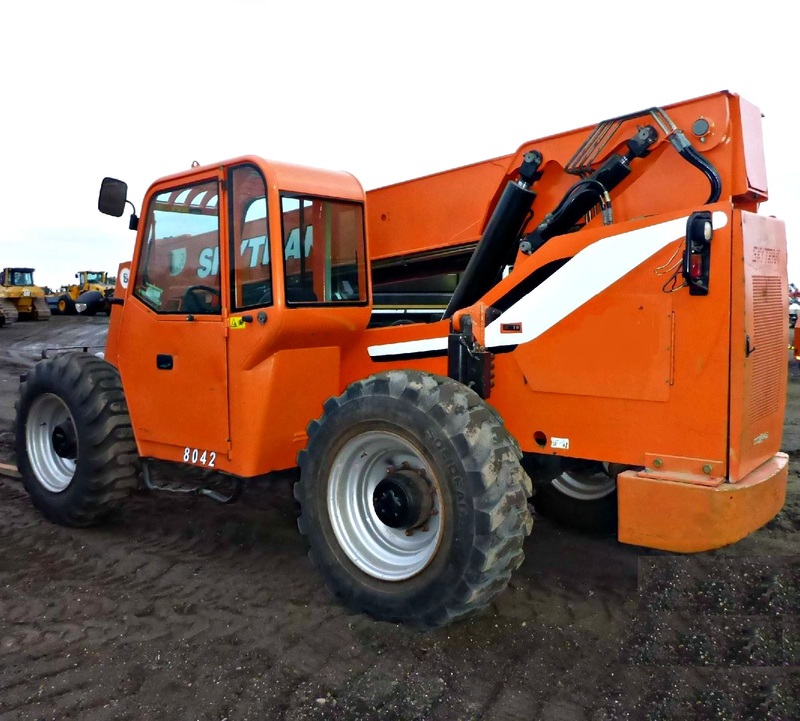 5612-03 12,000LBS - 55FT TELEHANDLER 2009 JLG G12-55A ABOUT 4115 $92,900.00 Inventory Blow Out Special!! 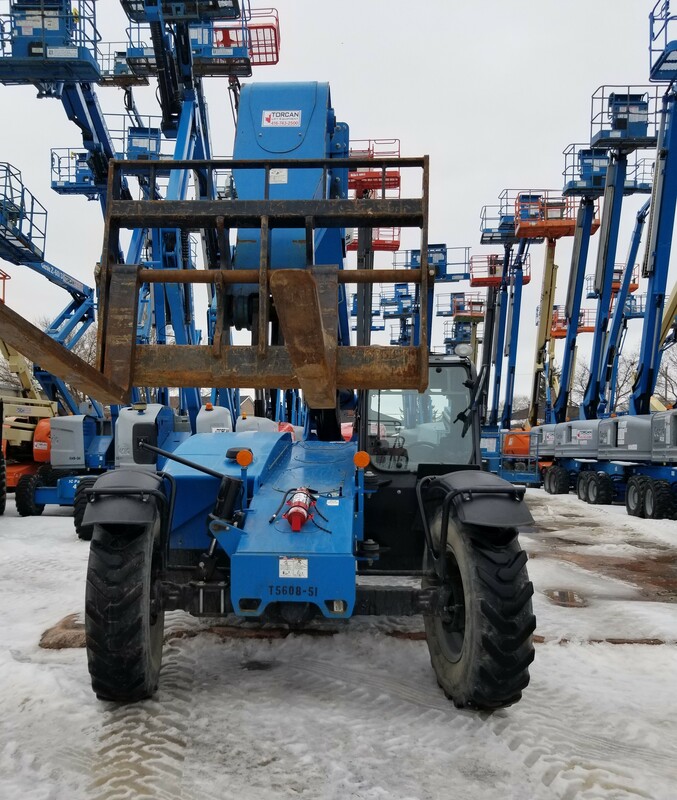 Was $99,900.00 Unit comes Complete with Enclosed Cab - Standard Forks and Carriage Outriggers - Fenders - Fully Certified and Ready to go! 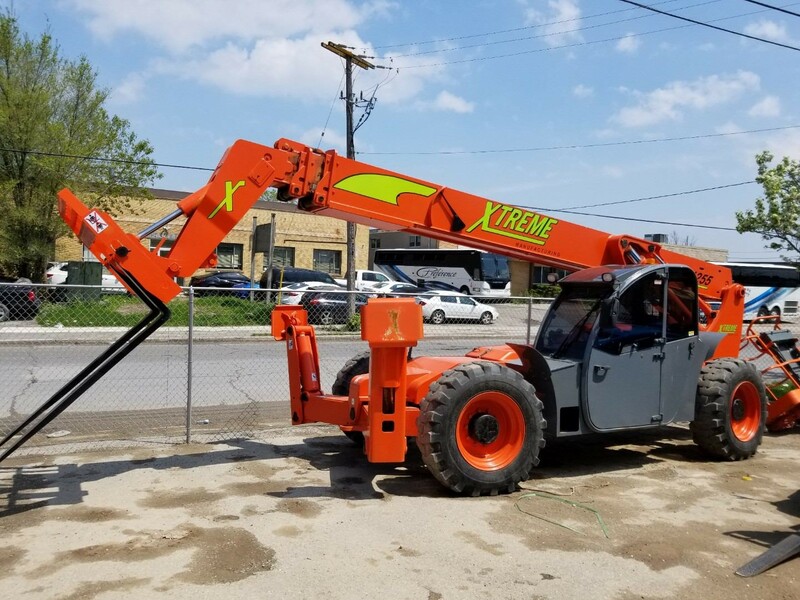 5612-09 12,000LBS - 55FT - TELEHANDLER 2013 XTREME XR1255 ABOUT 2870 $119,900.00 Unit comes Complete with Enclosed Cab - Standard Forks and Carriage - Lights - Outriggers - Fully Certified and Ready to go! 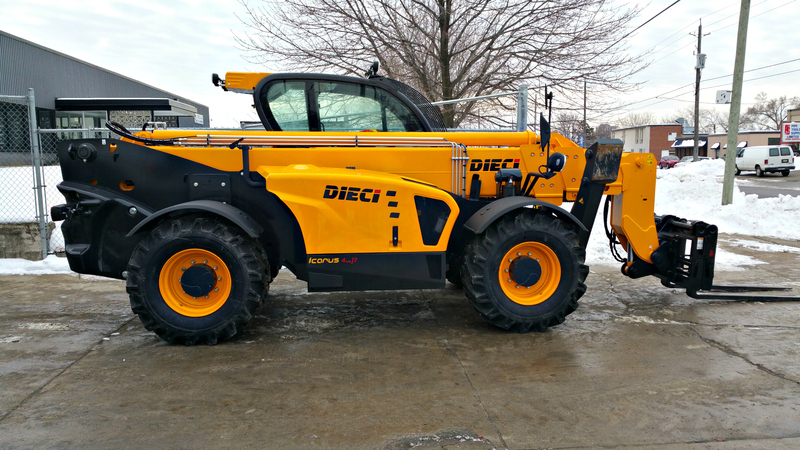 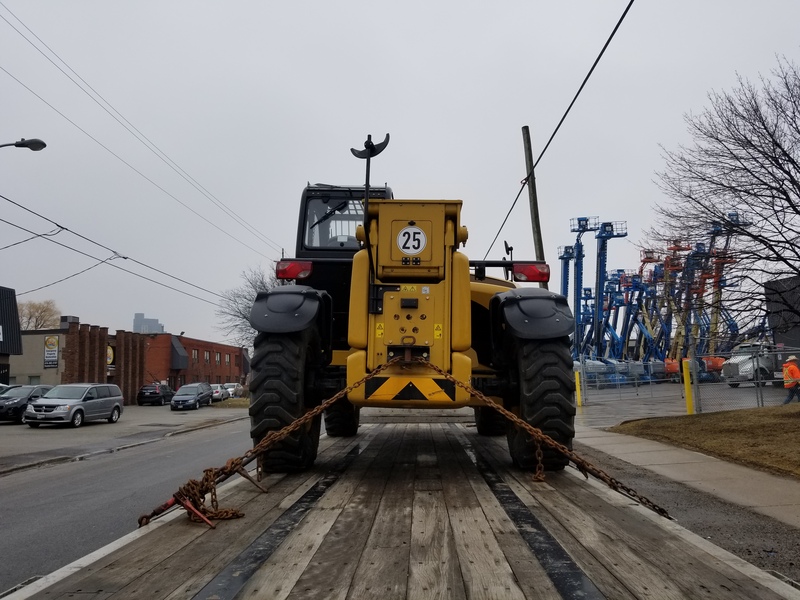 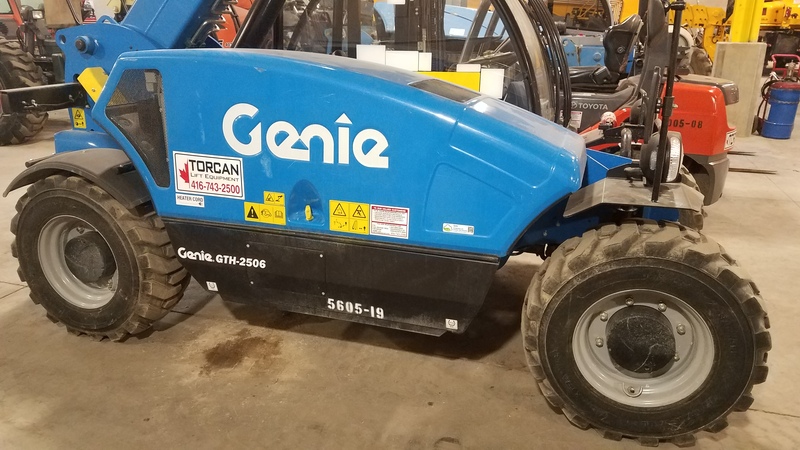 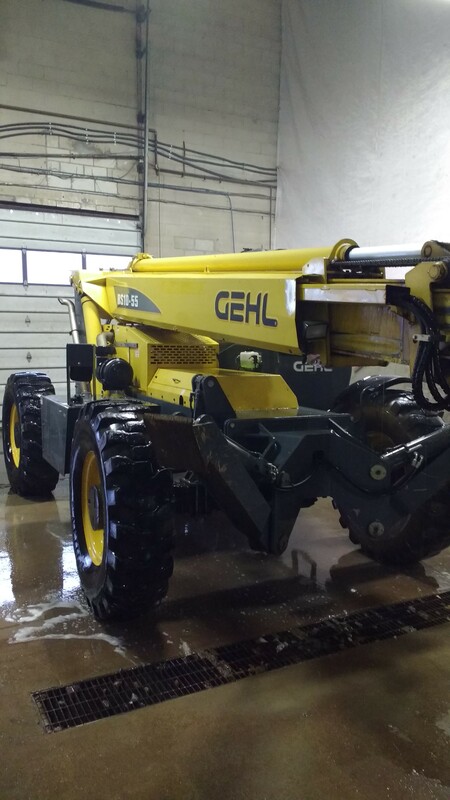 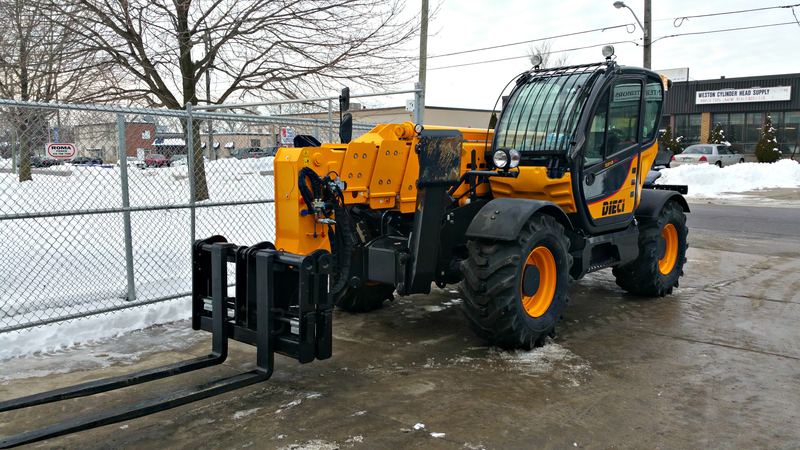 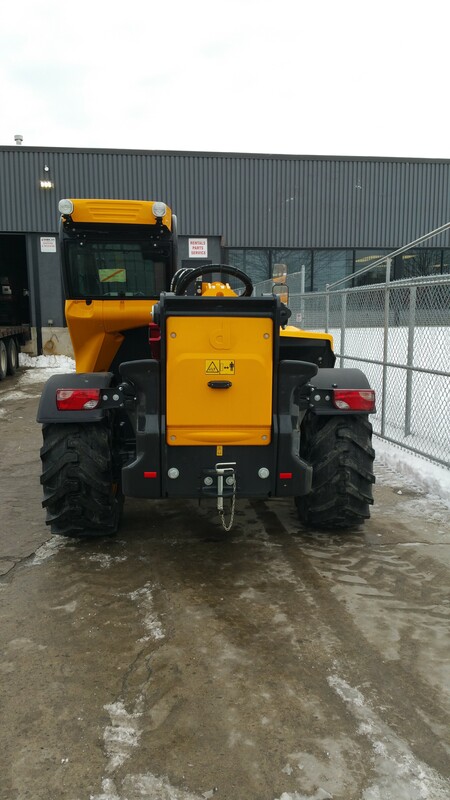 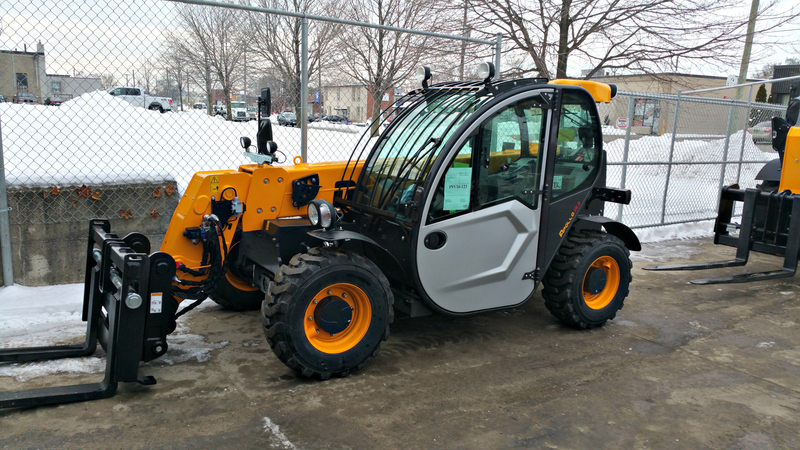 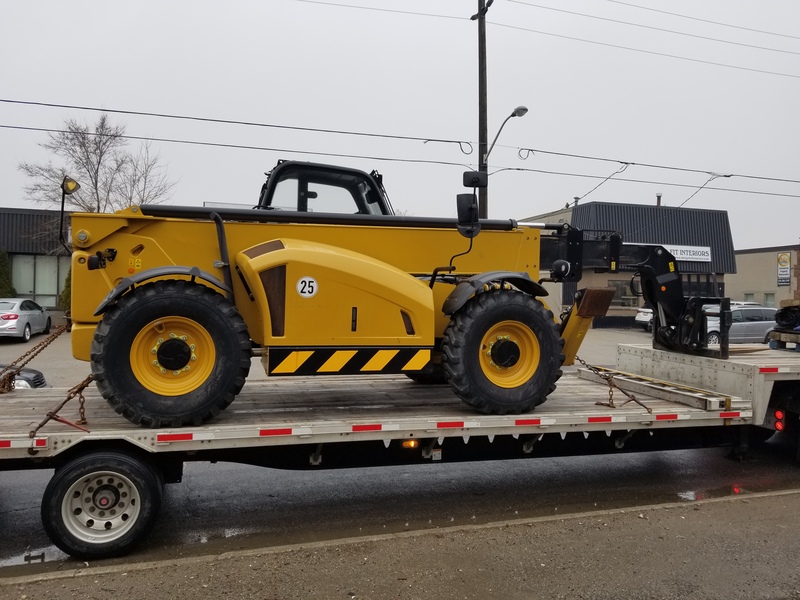 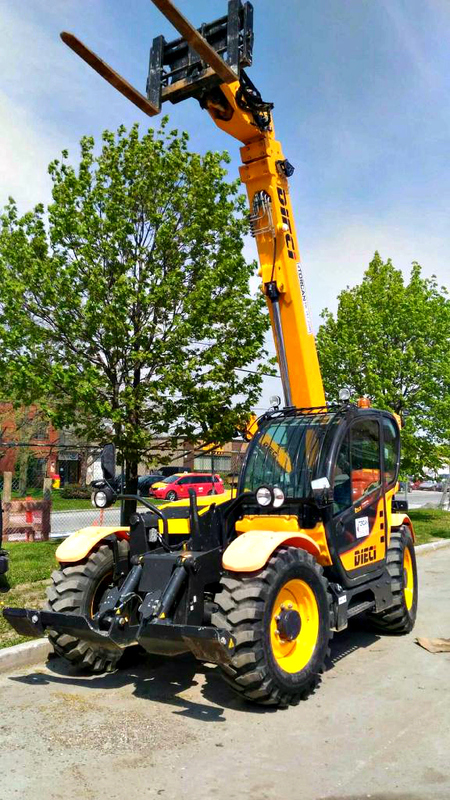 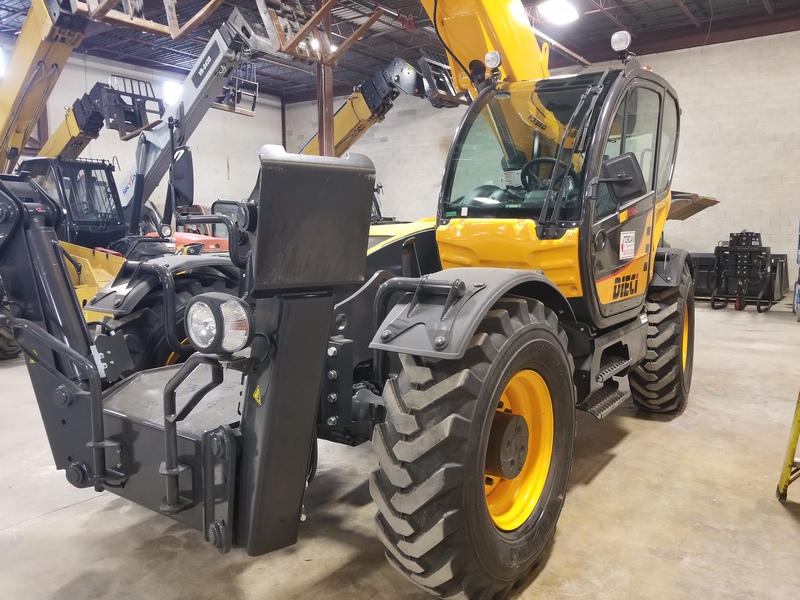 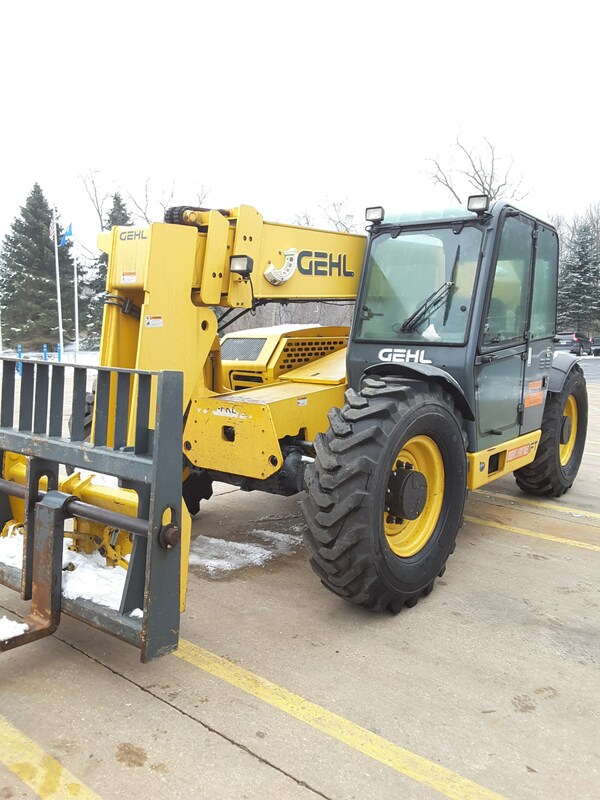 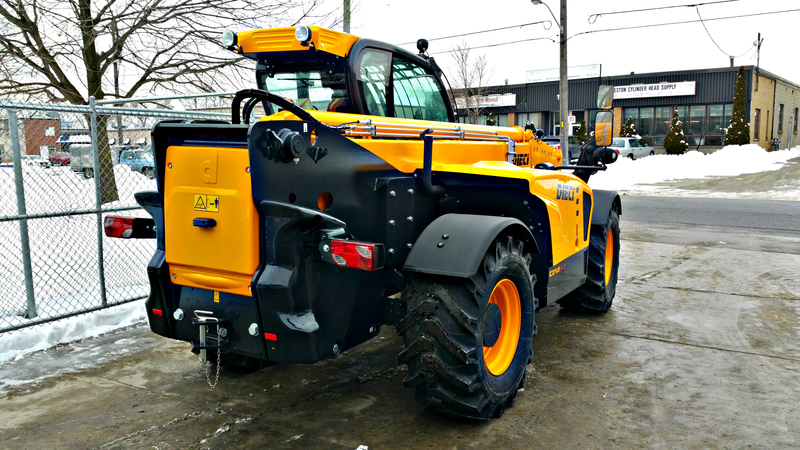 5612-10 12,000LBS - 40FT TELEHANDLER 2013 GEHL DL1240H ABOUT 1480 $105,900.00 Unit comes Complete with Enclosed Cab - Standard Forks and Carriage - Lights - Fenders - Fully Certified and Ready to go! 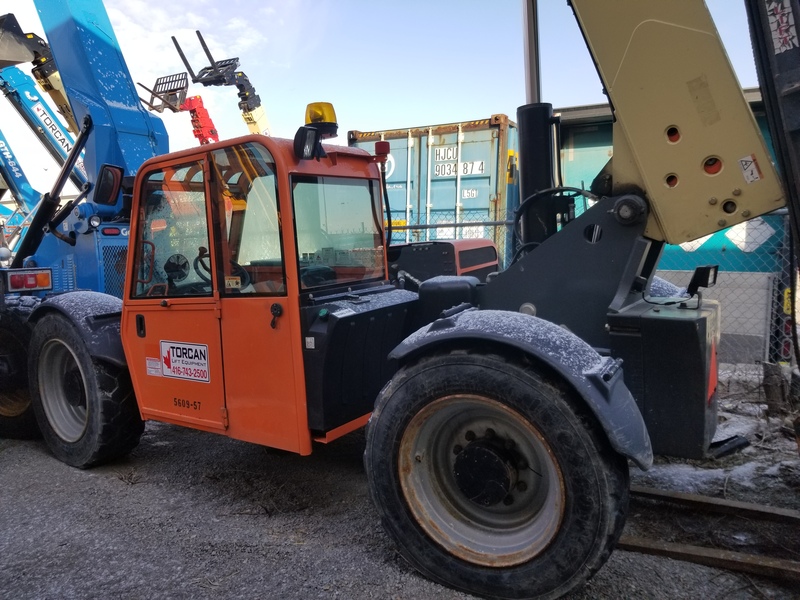 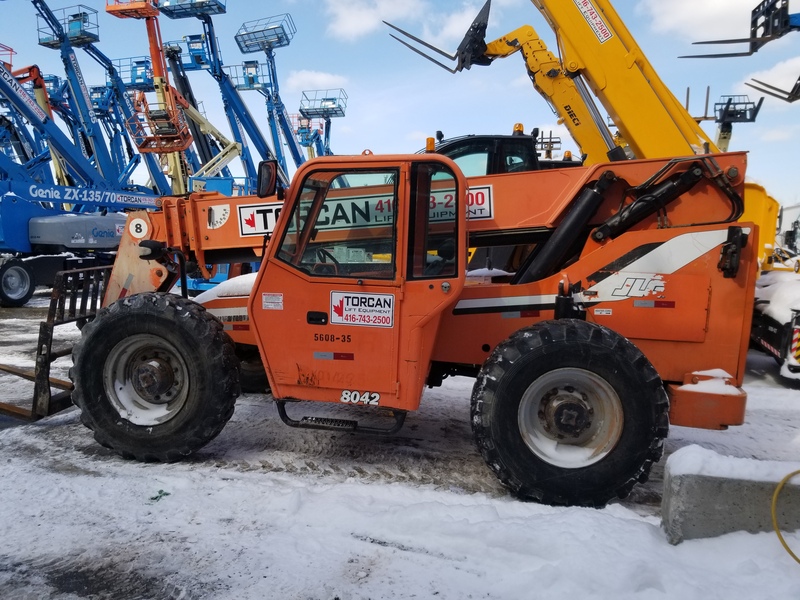 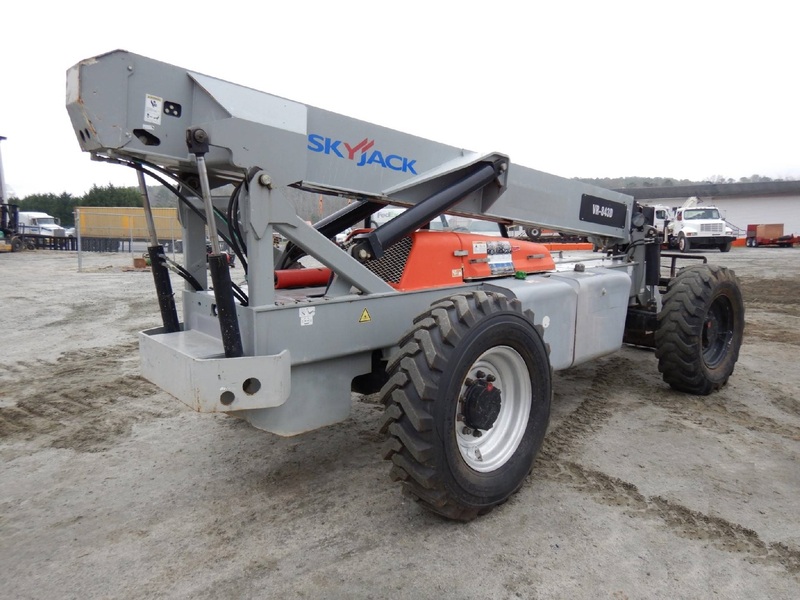 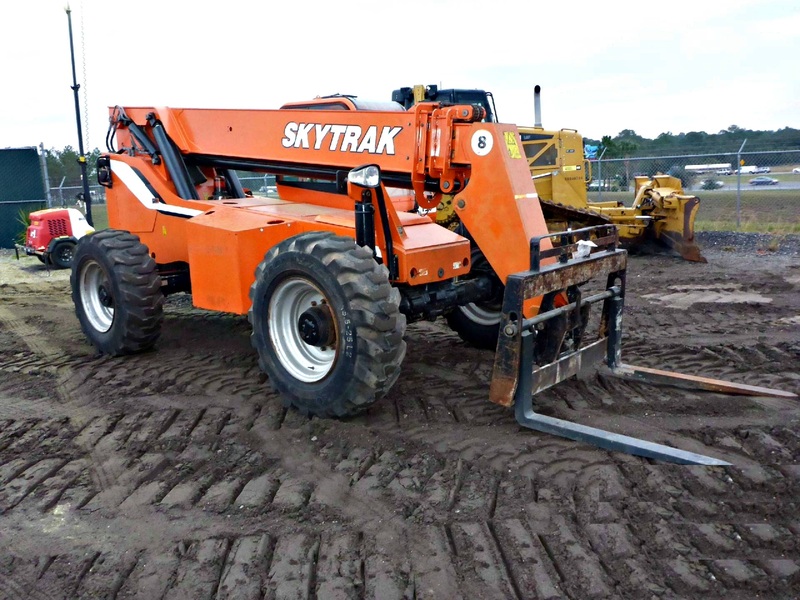 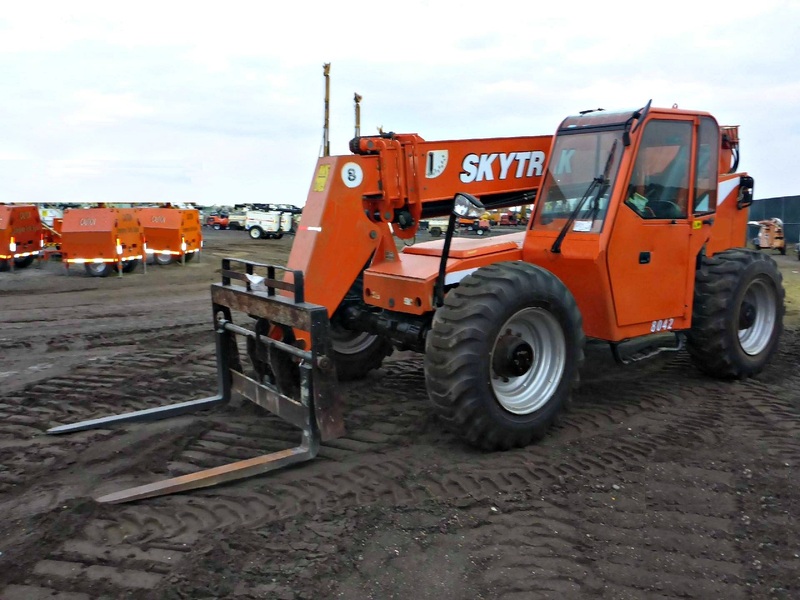 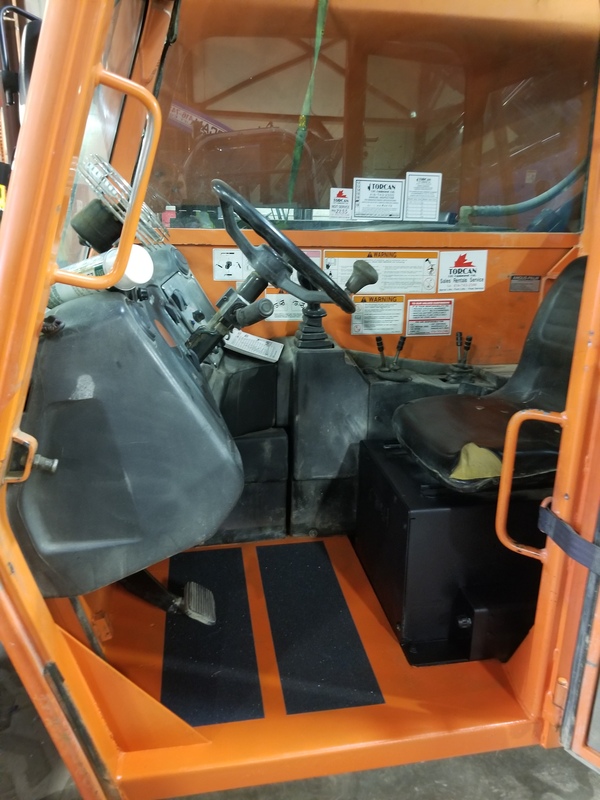 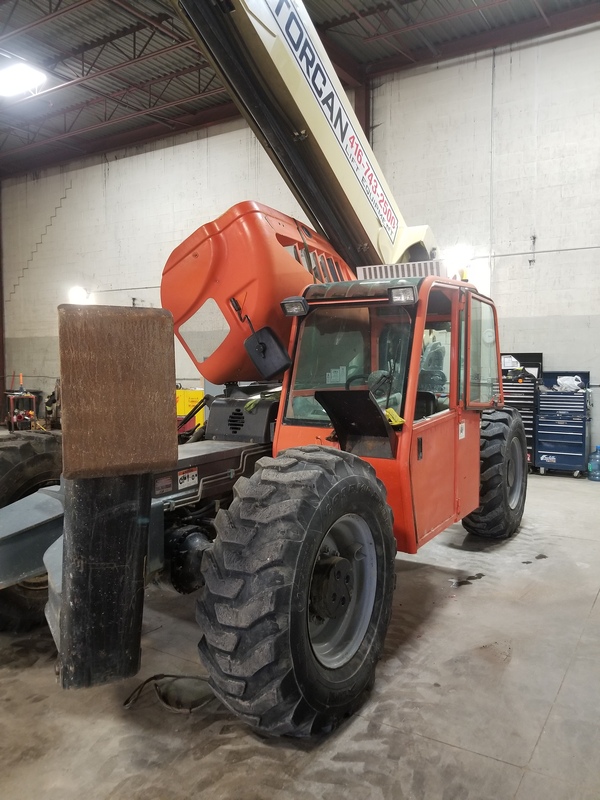 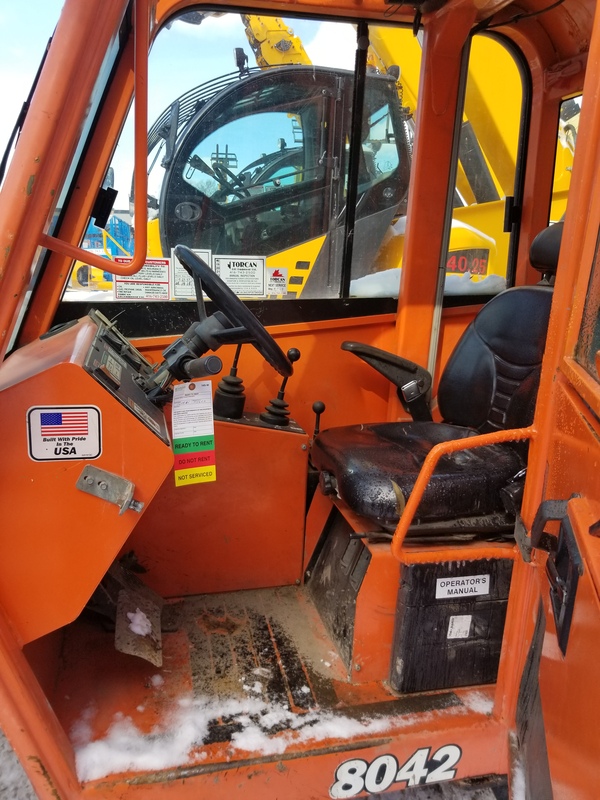 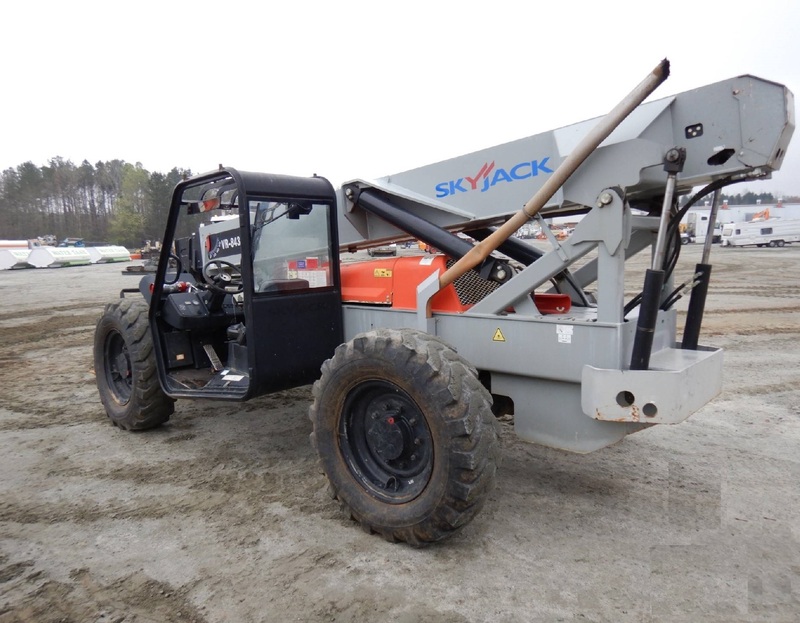 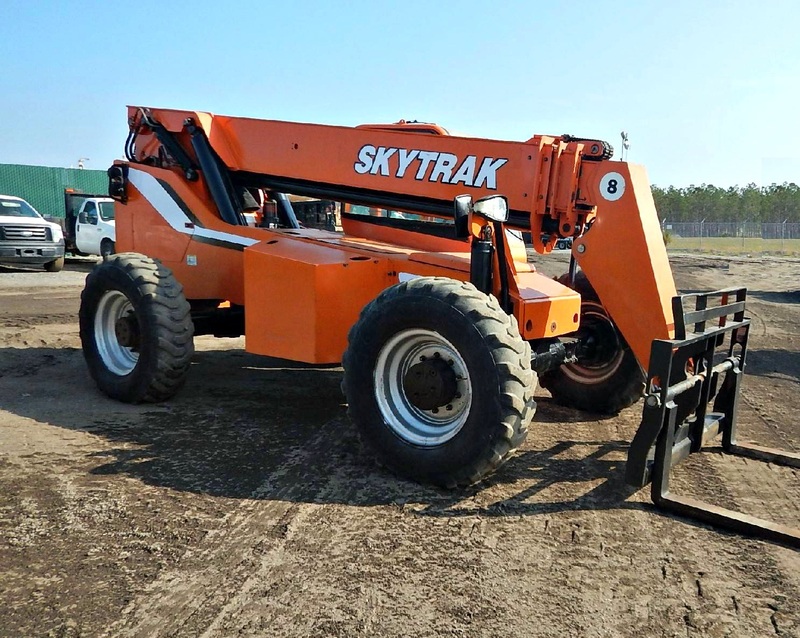 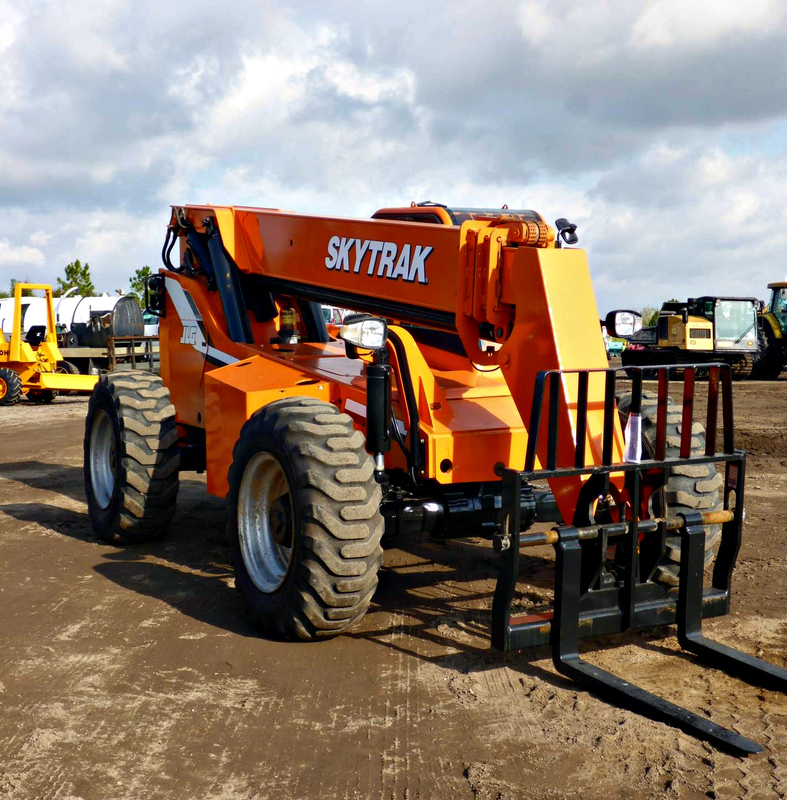 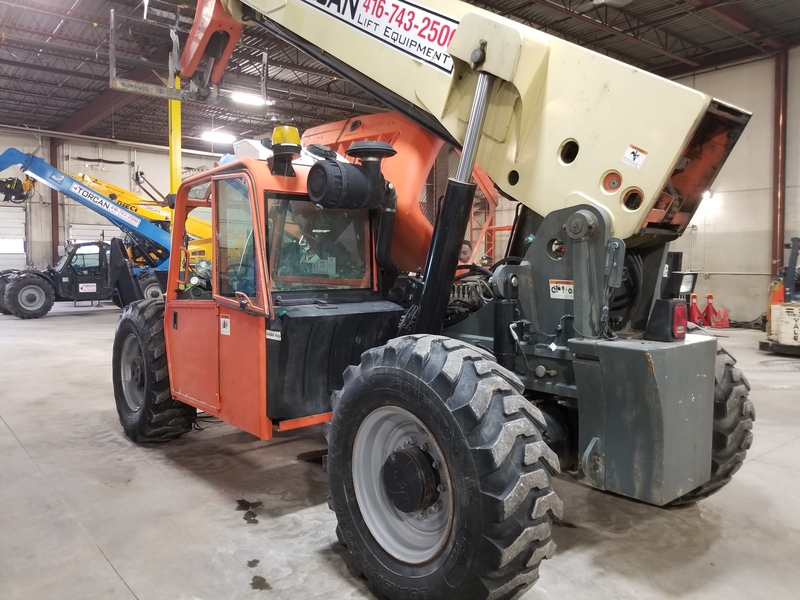 5612-11 12,000LBS - 55FT - TELEHANDLER 2007 JLG G12-55A TO UPDATE $79,900.00 Unit comes Complete with Enclosed Cab - Standard Forks and Carriage - Lights - Outriggers - Fully Certified and Ready to go!